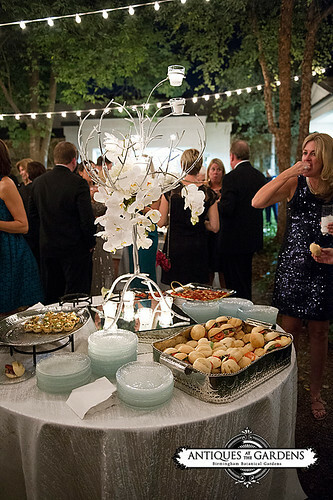 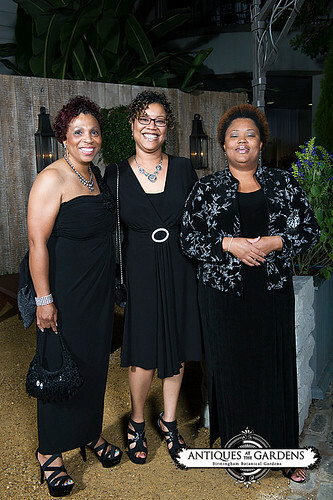 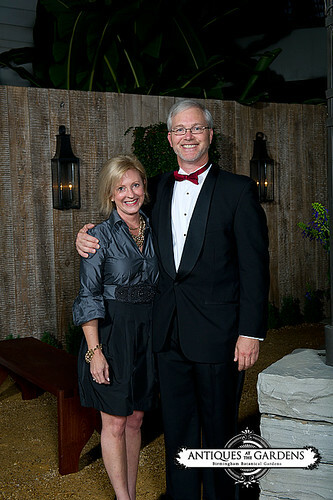 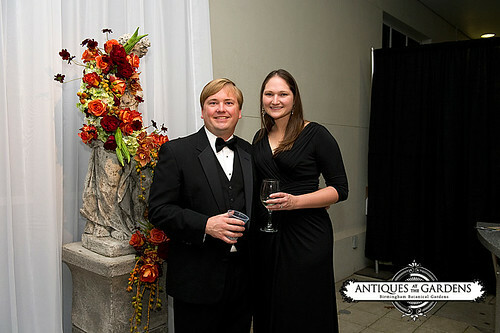 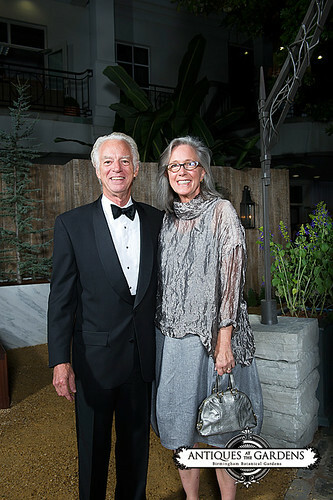 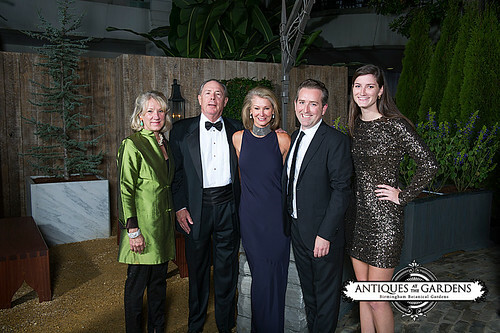 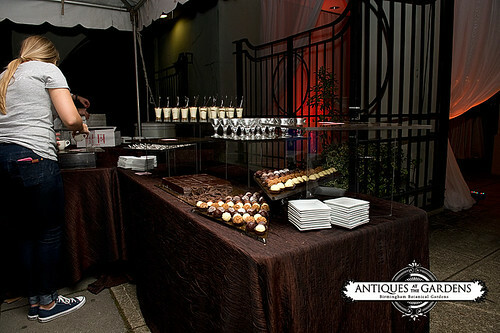 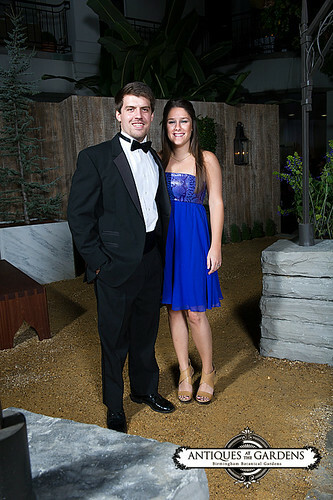 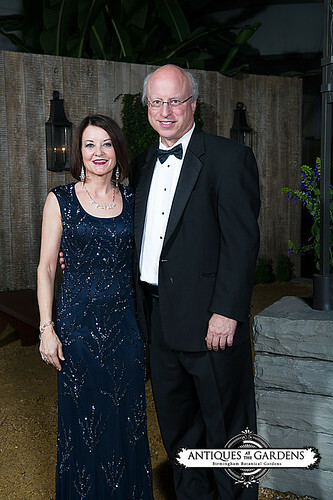 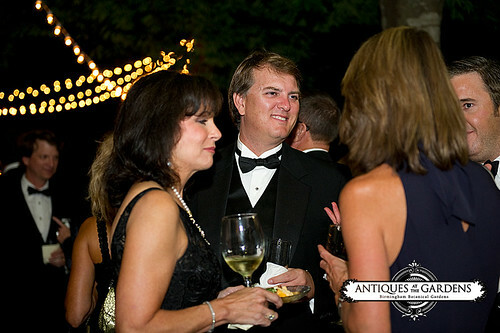 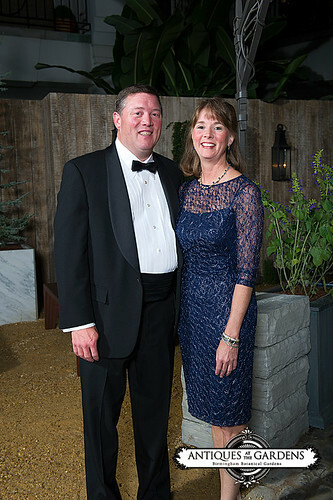 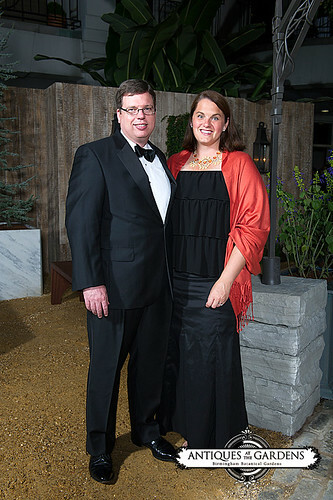 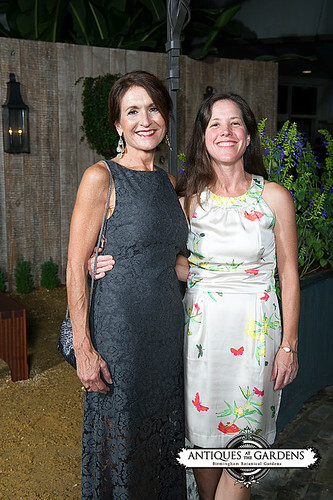 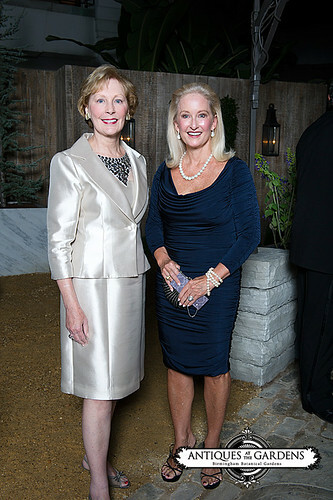 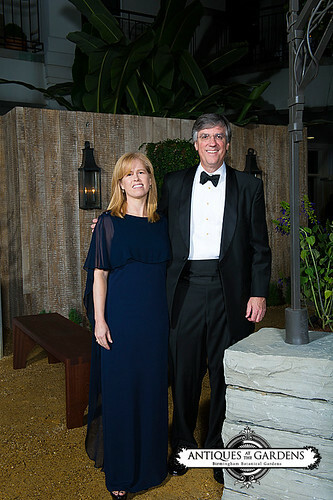 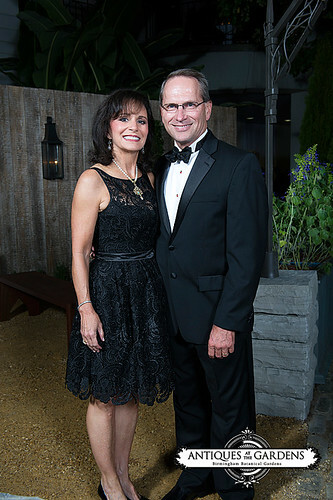 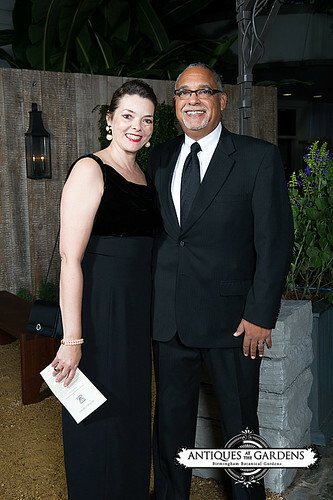 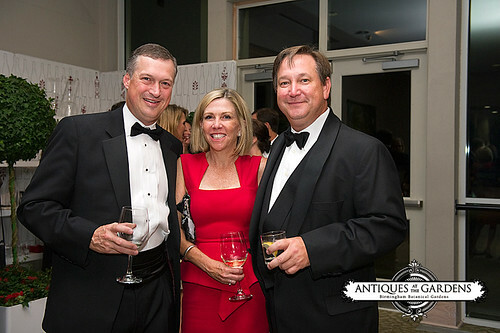 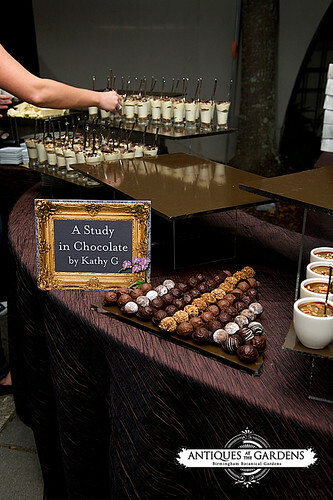 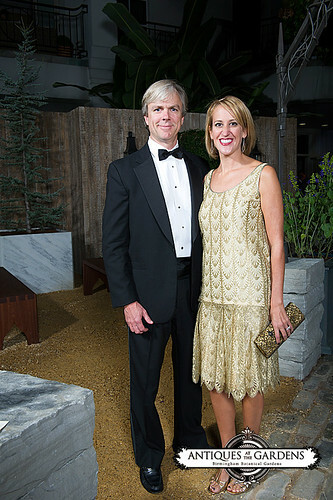 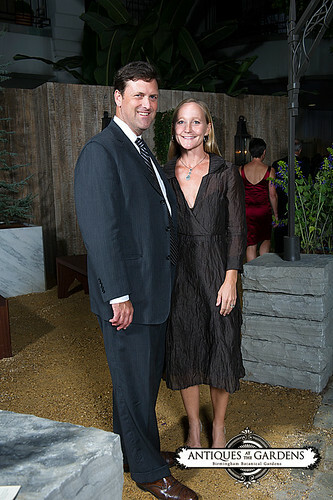 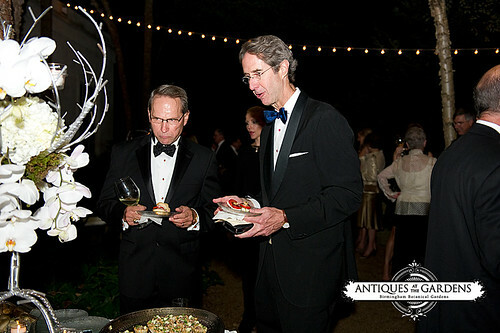 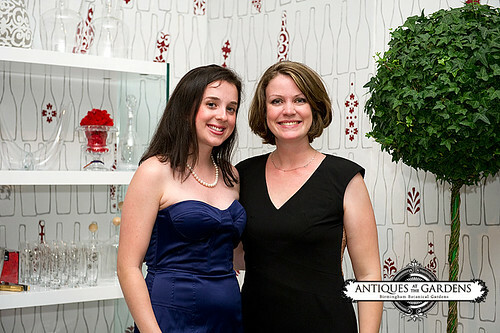 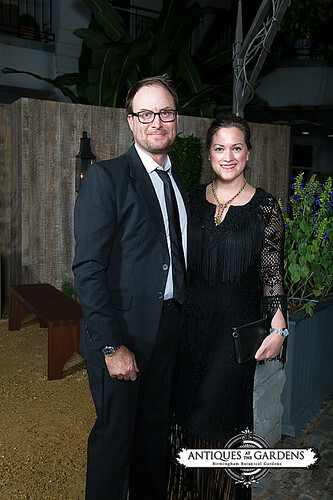 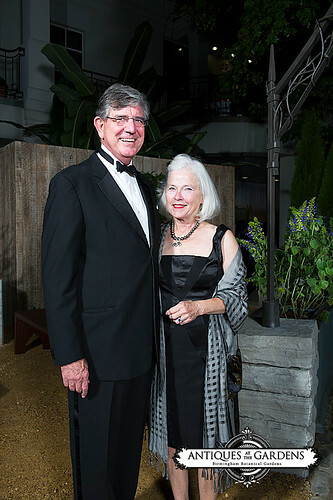 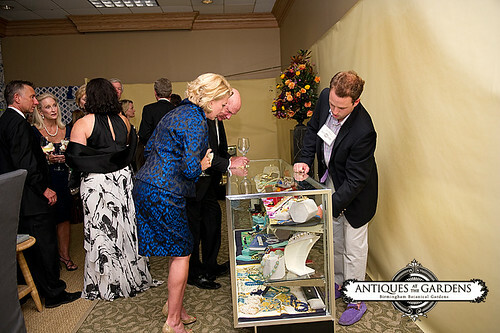 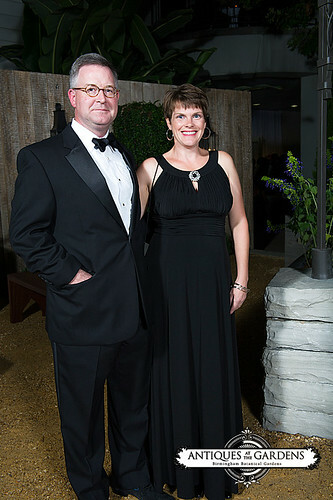 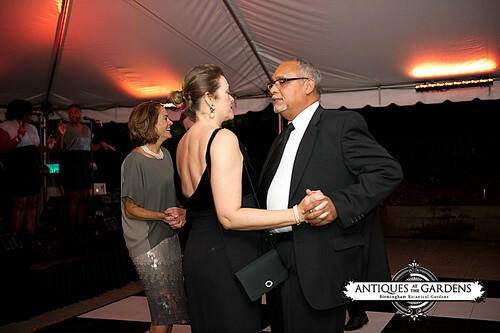 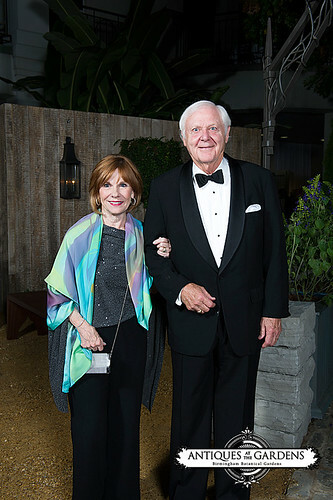 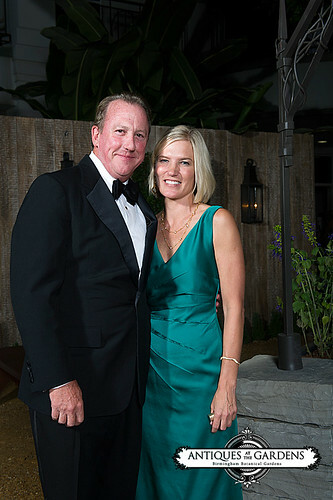 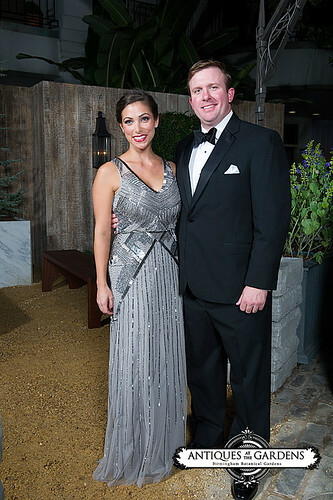 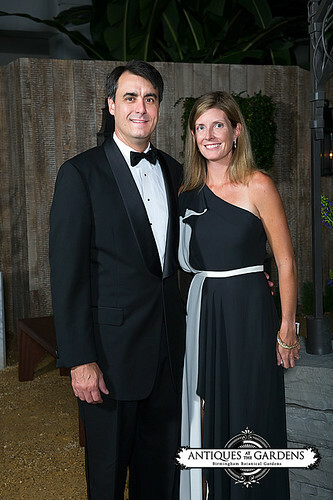 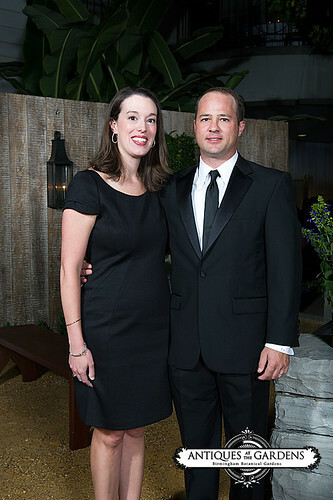 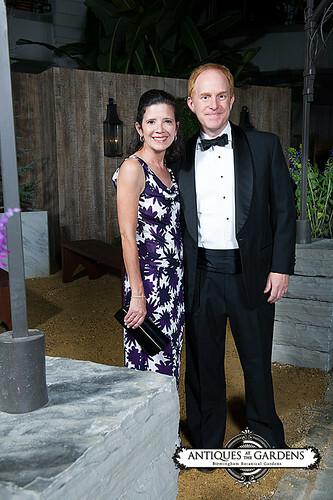 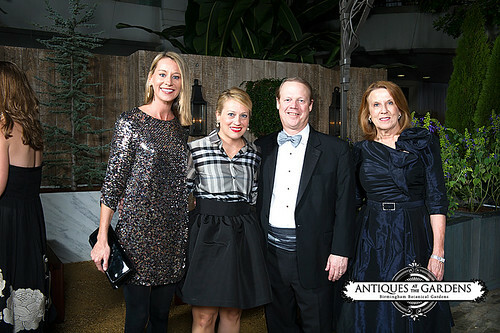 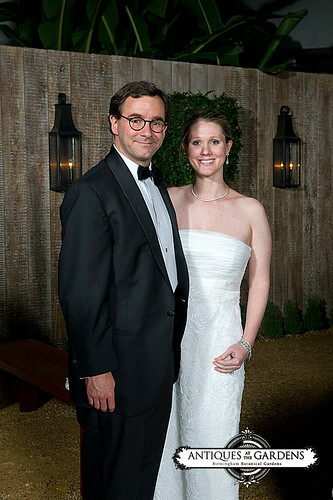 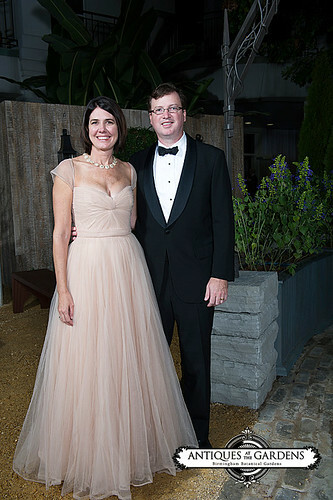 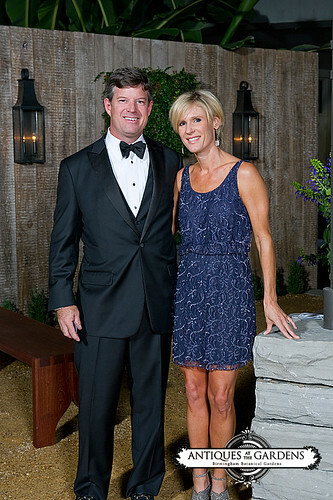 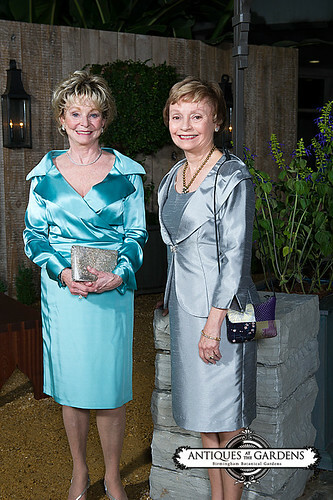 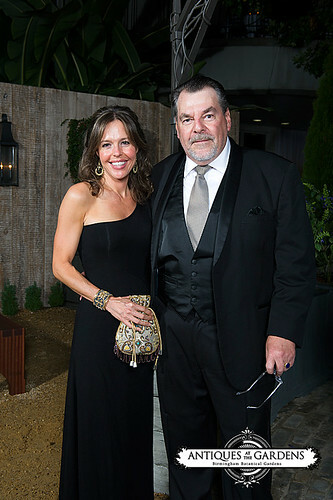 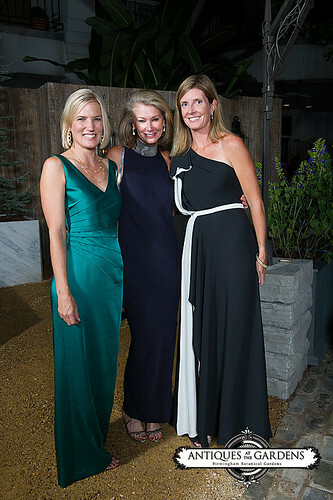 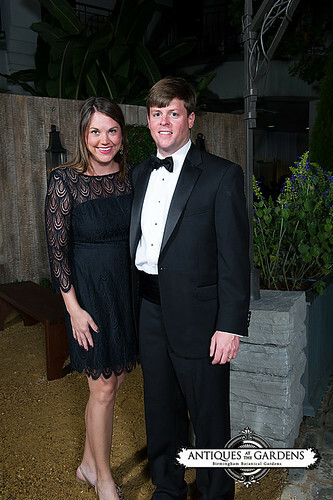 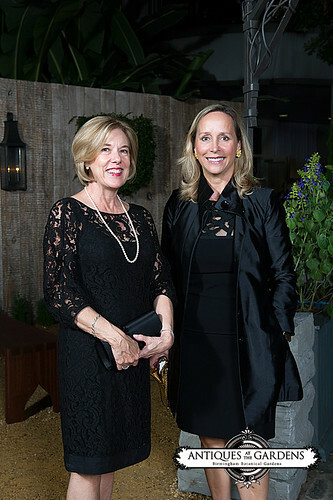 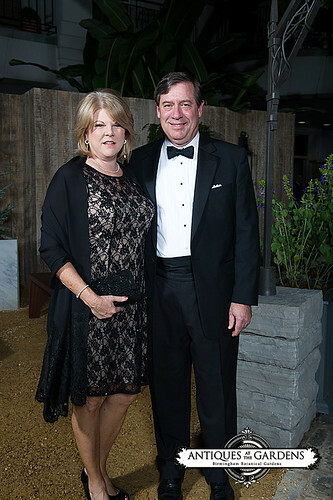 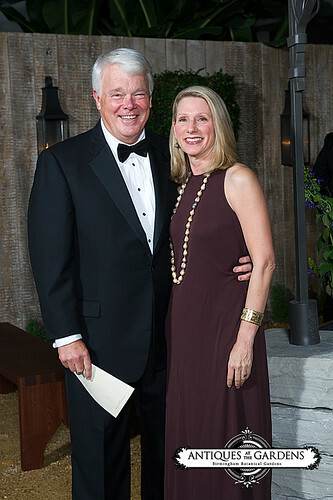 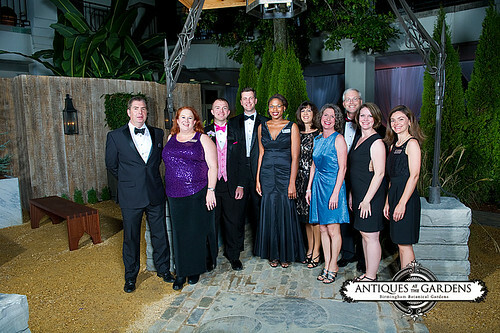 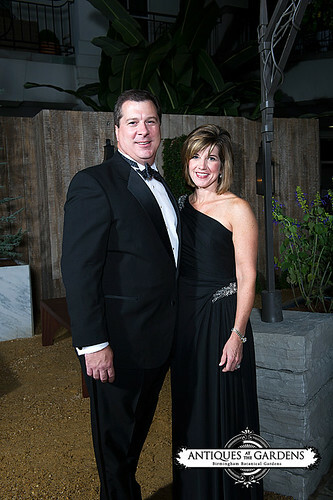 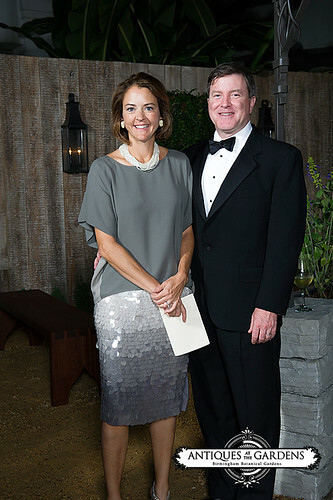 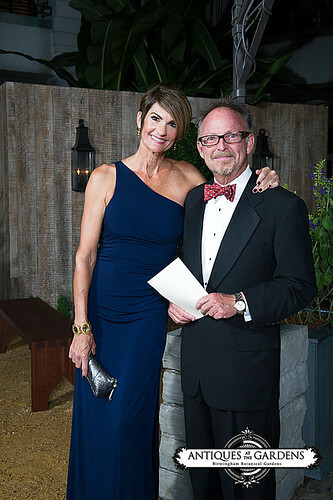 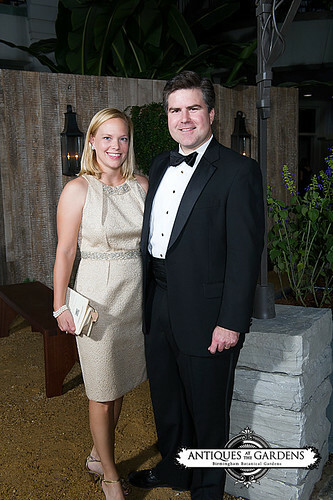 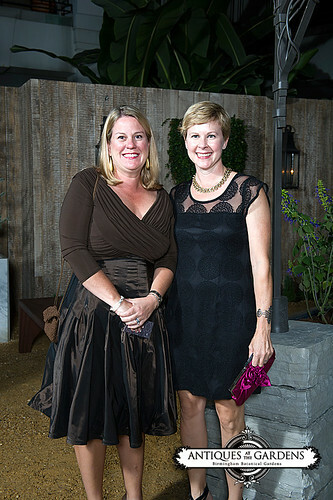 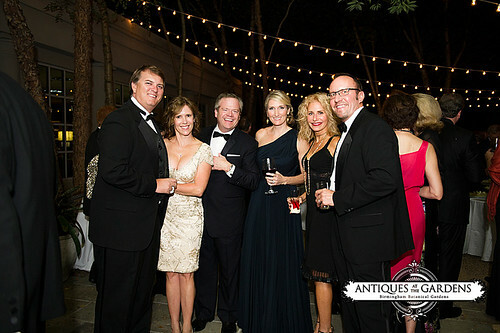 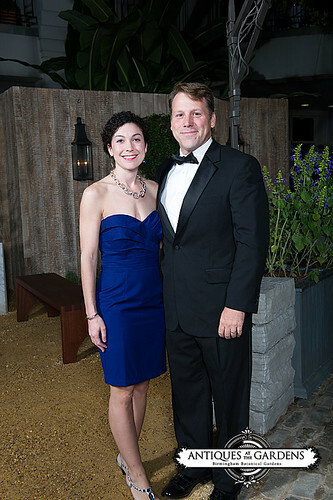 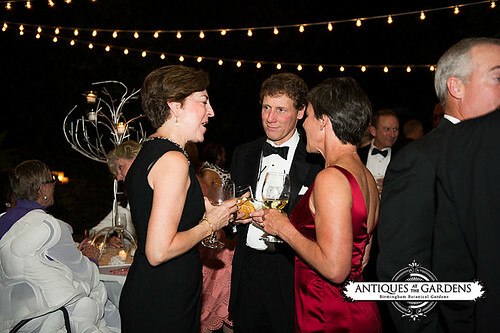 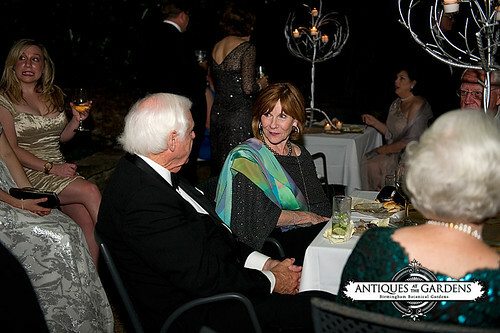 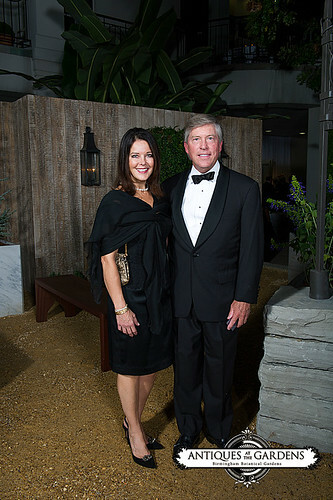 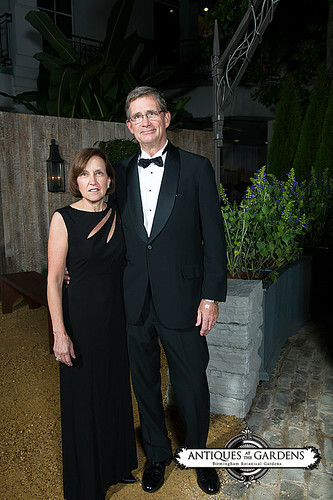 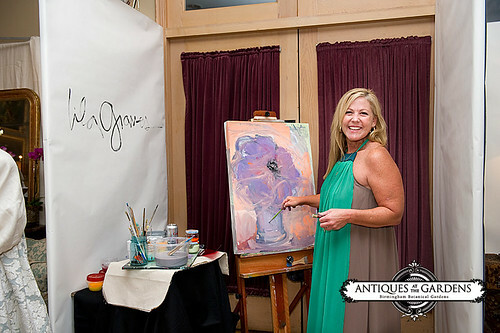 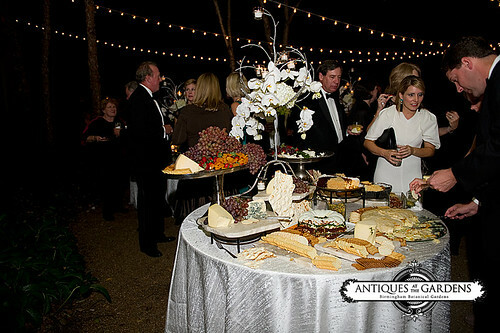 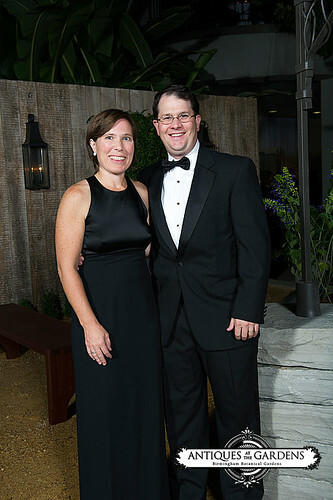 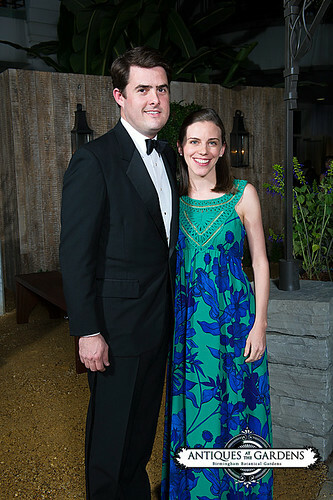 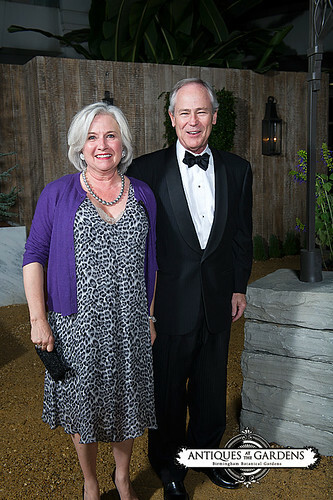 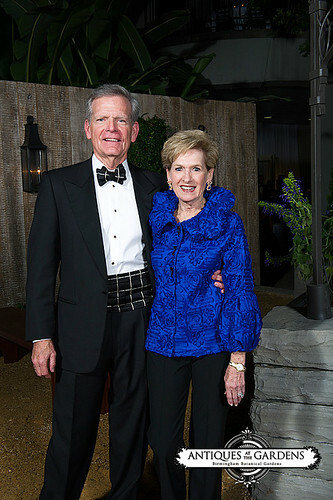 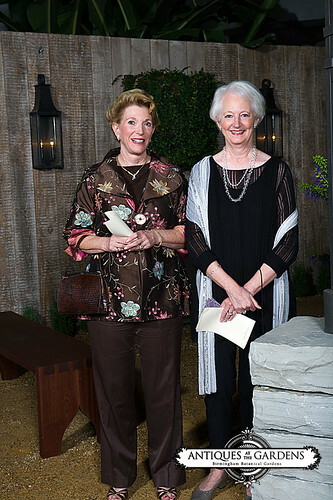 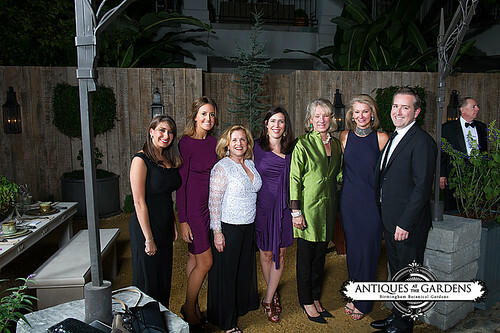 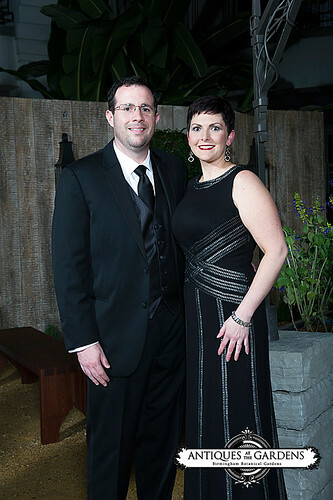 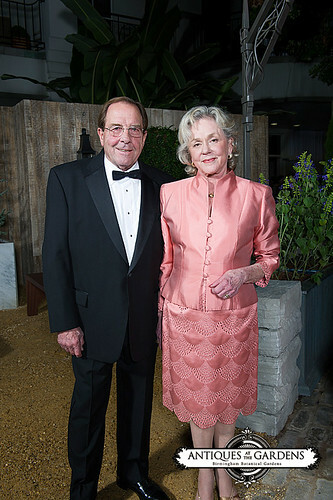 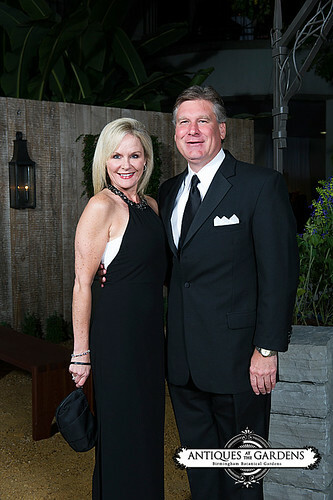 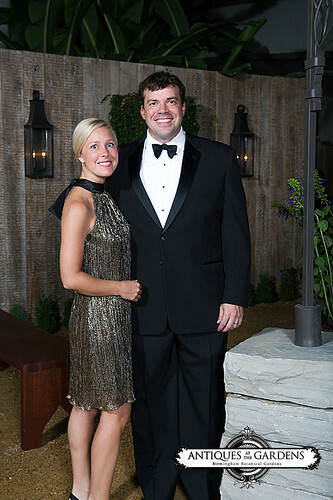 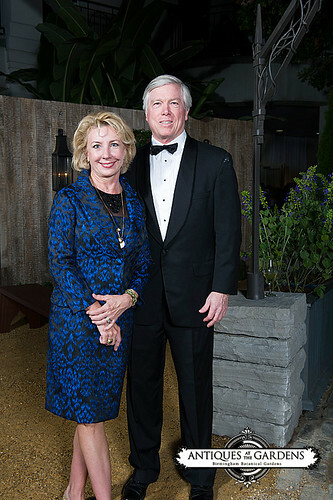 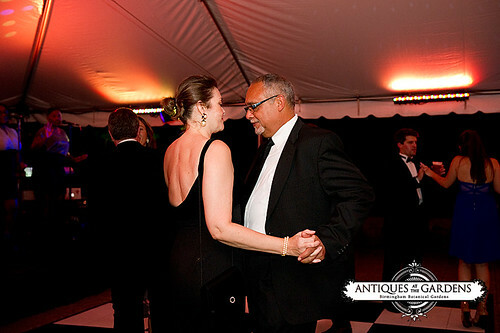 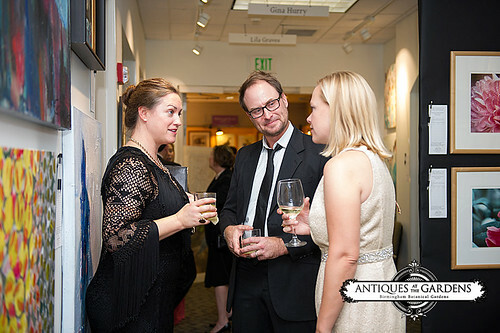 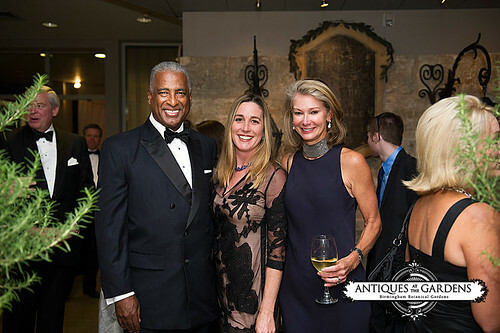 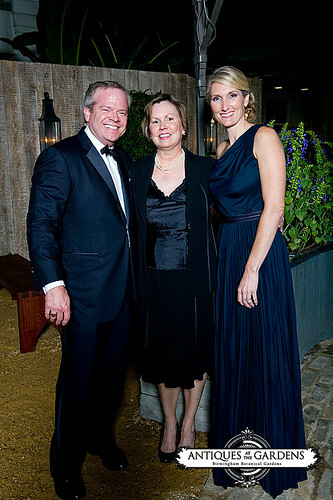 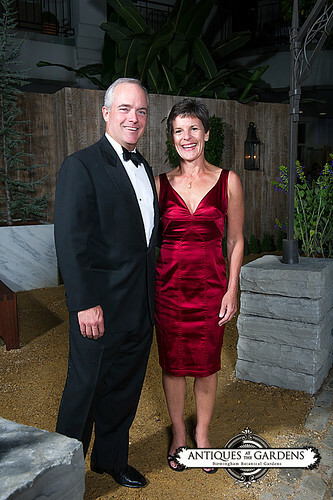 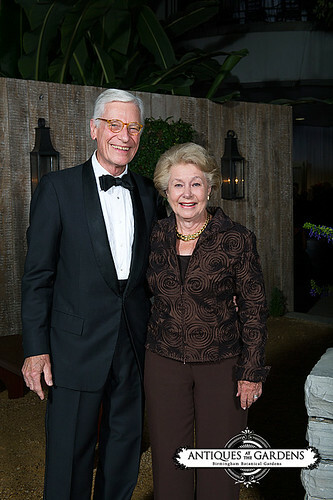 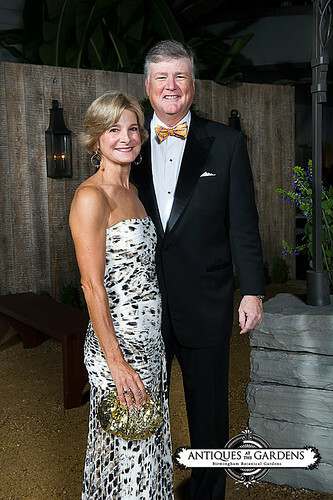 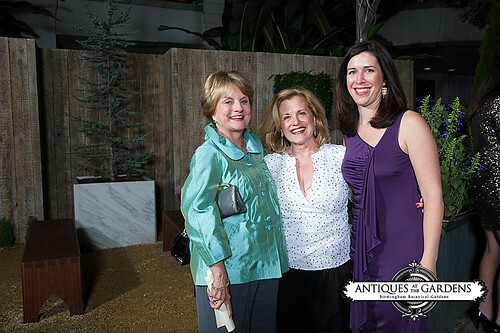 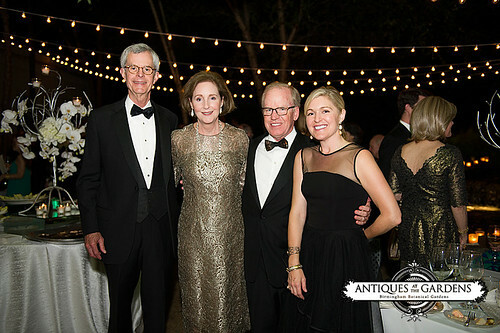 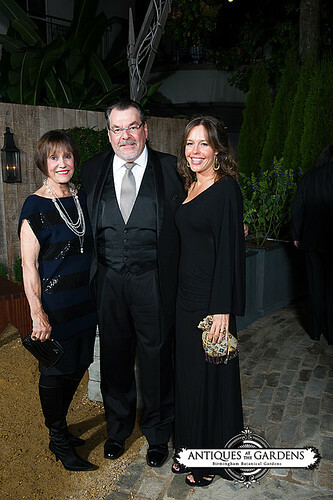 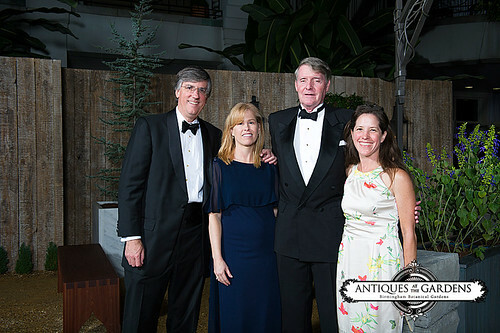 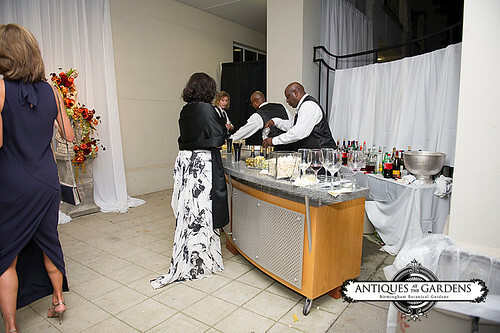 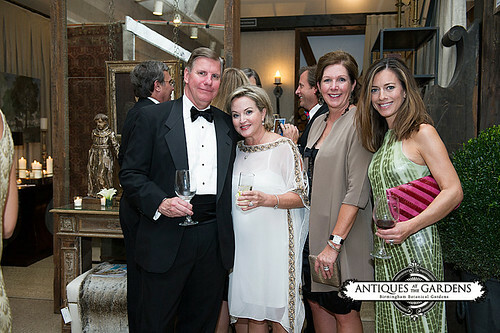 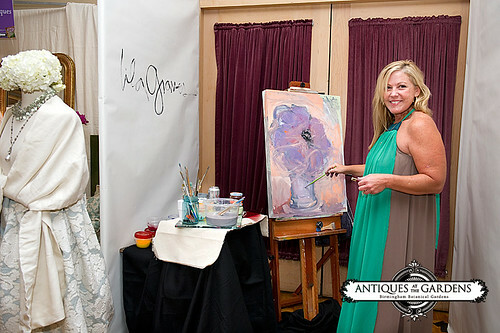 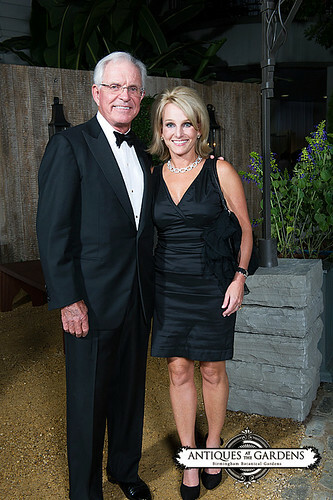 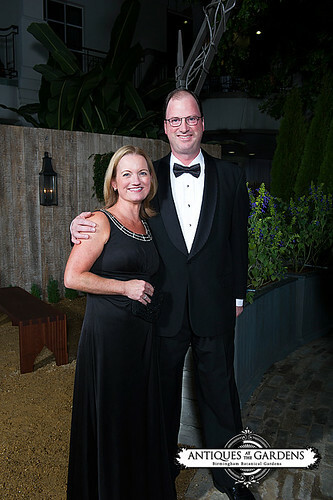 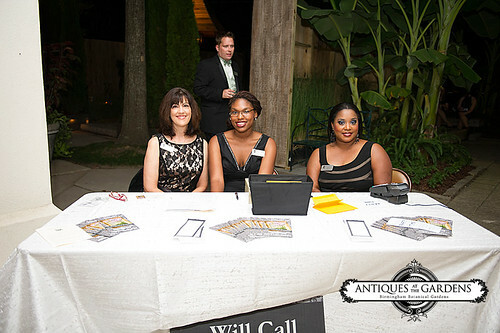 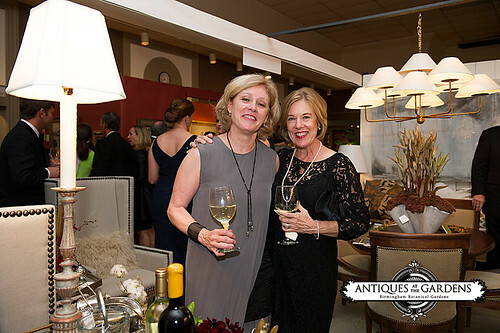 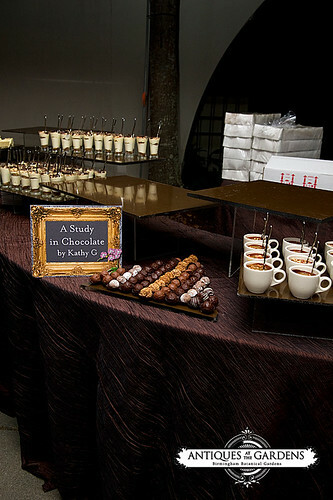 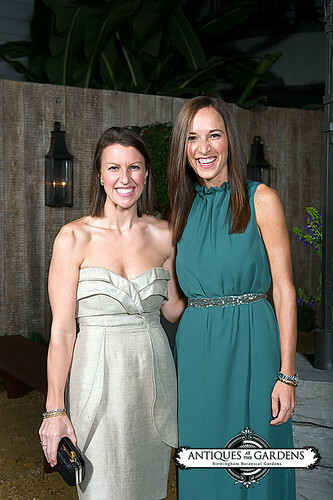 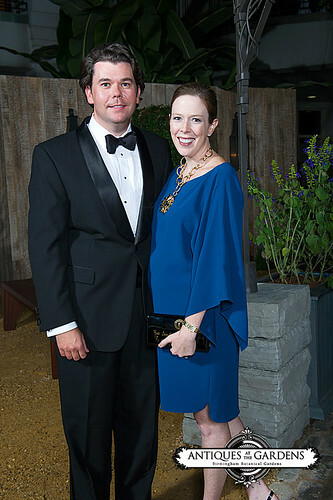 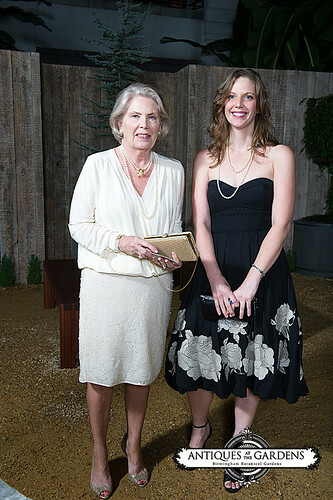 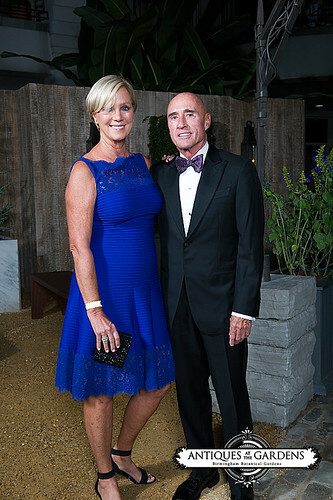 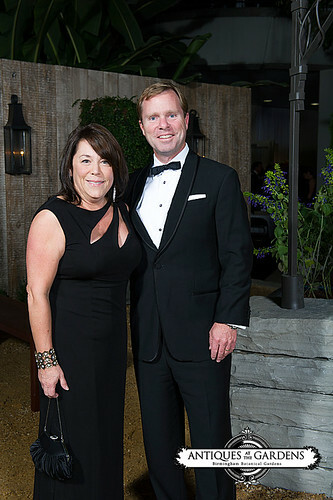 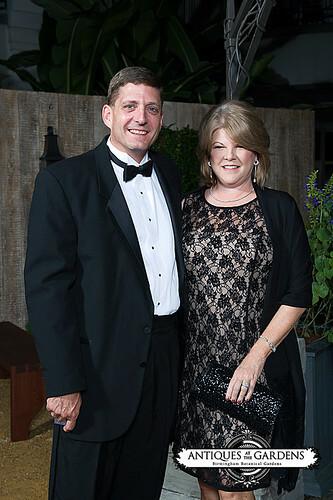 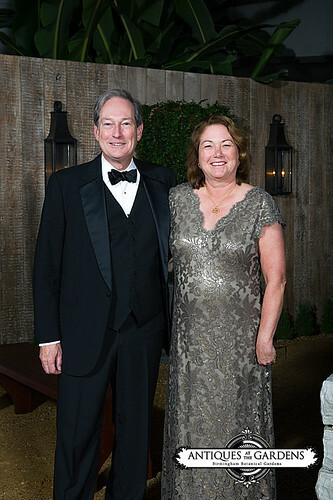 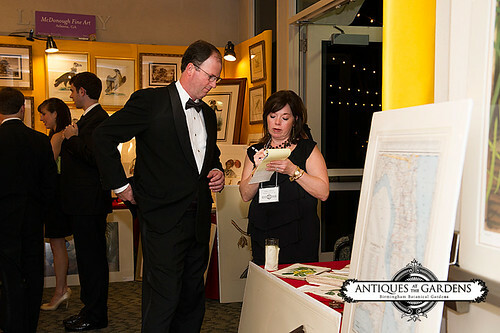 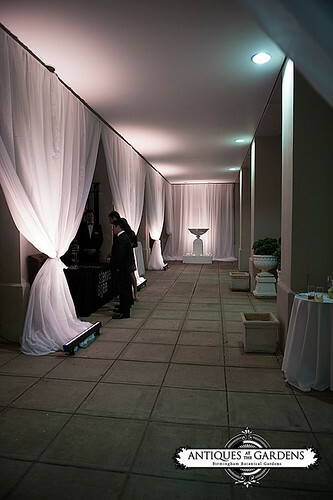 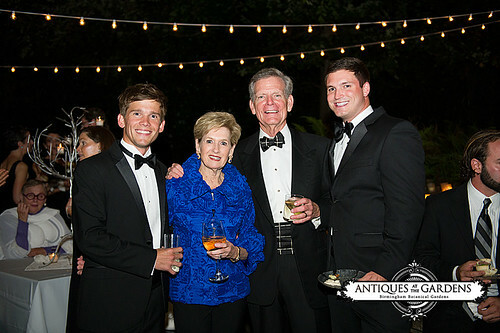 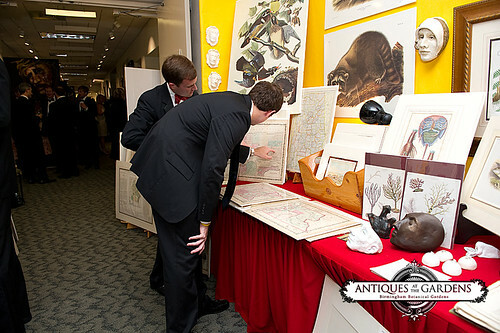 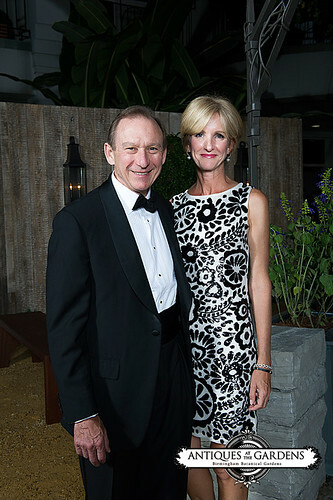 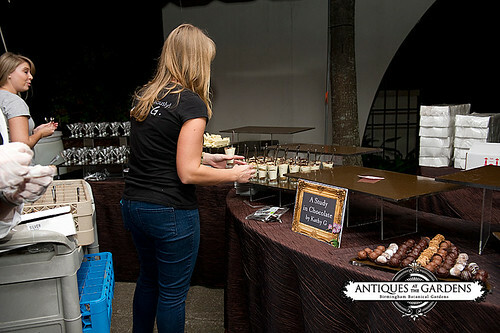 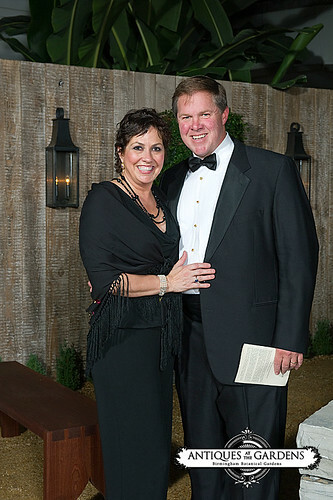 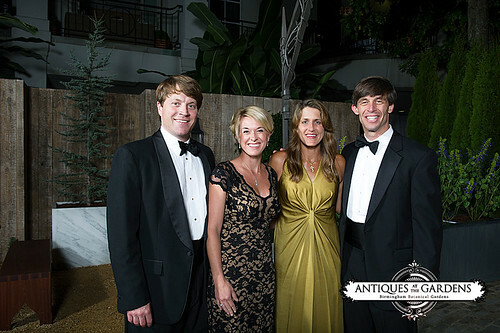 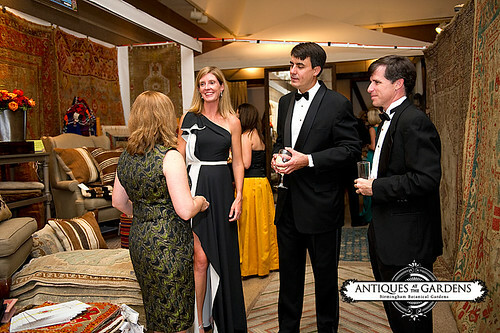 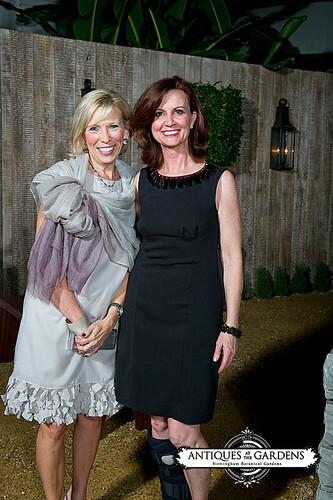 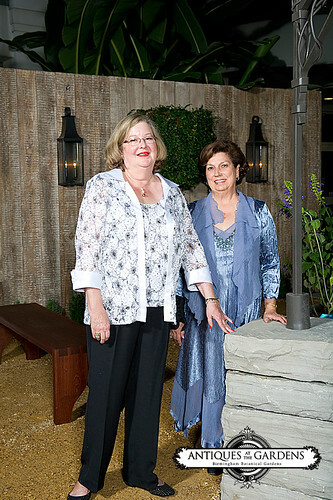 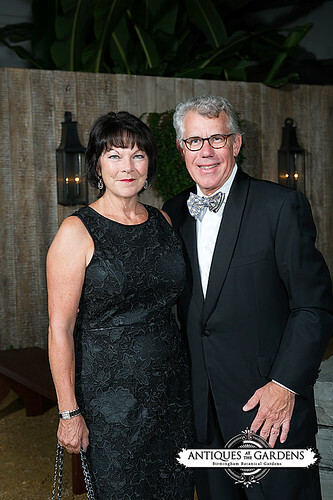 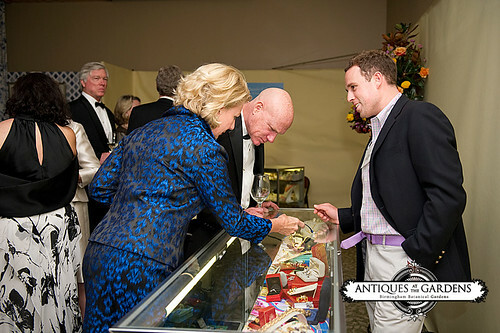 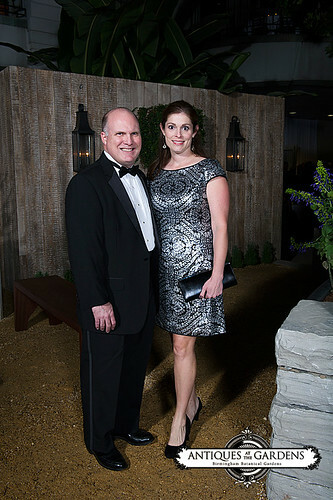 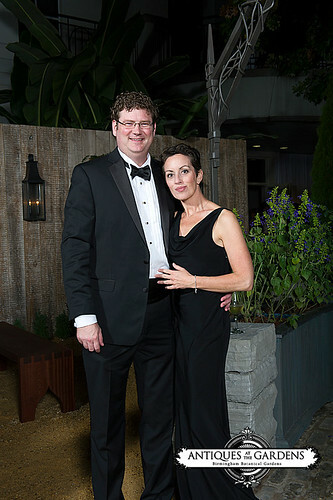 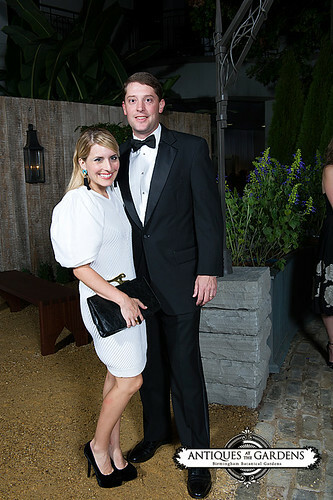 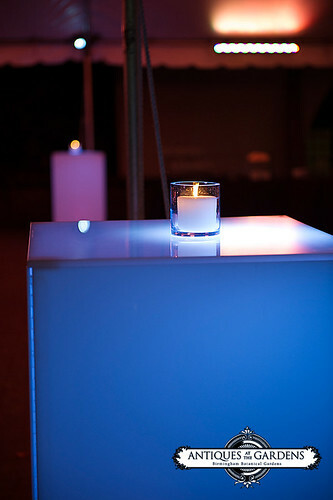 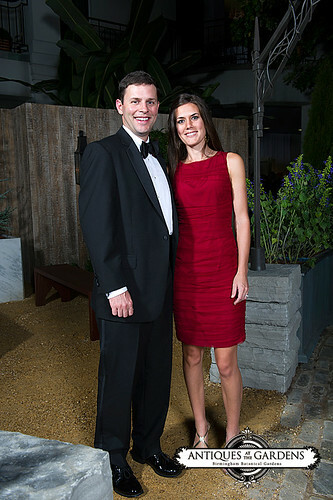 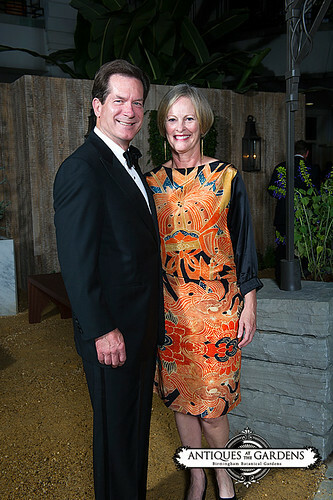 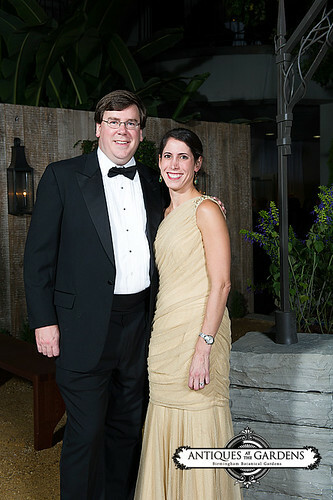 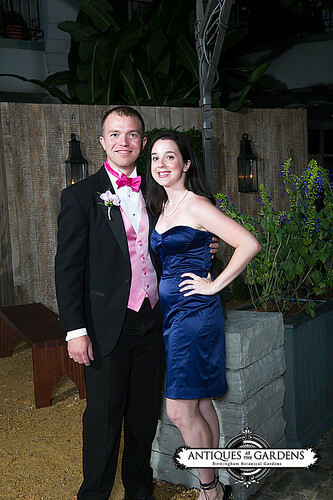 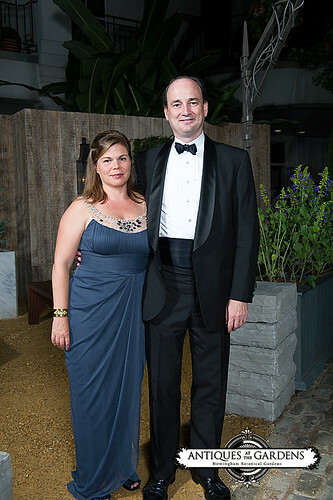 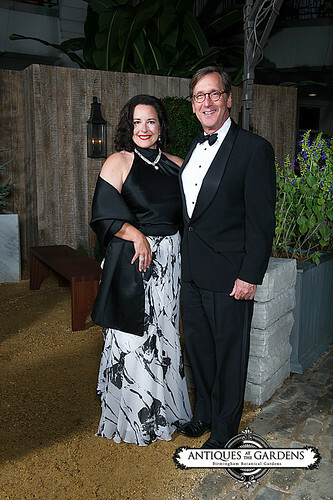 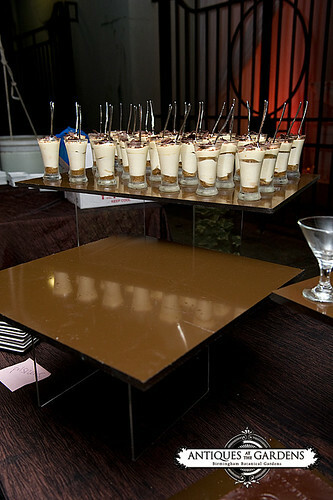 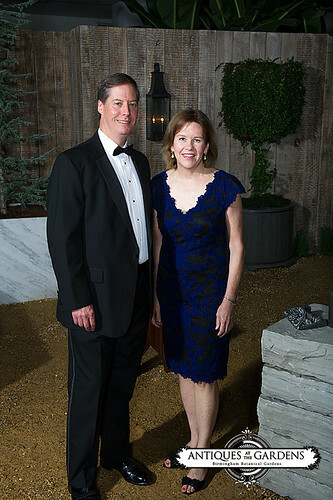 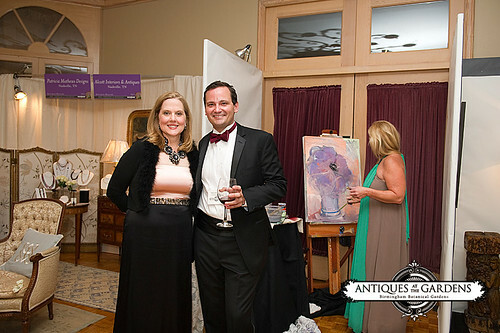 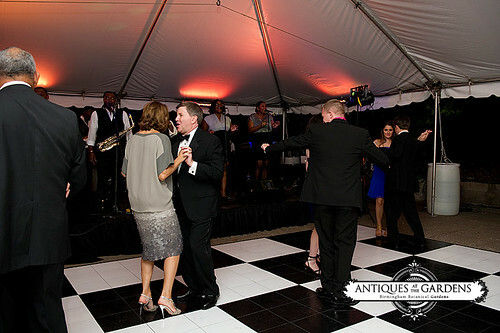 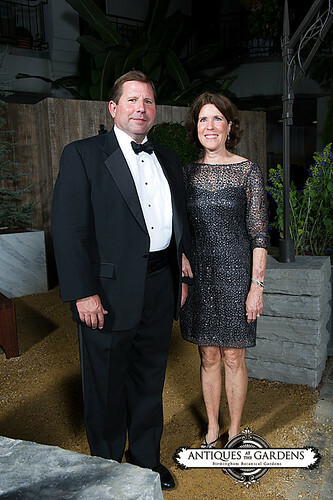 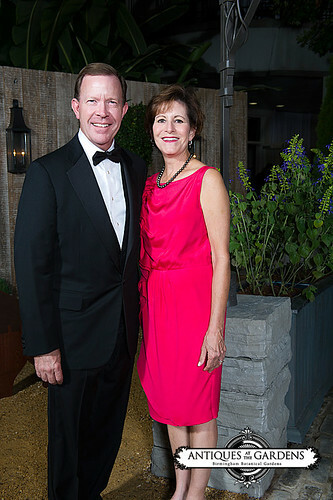 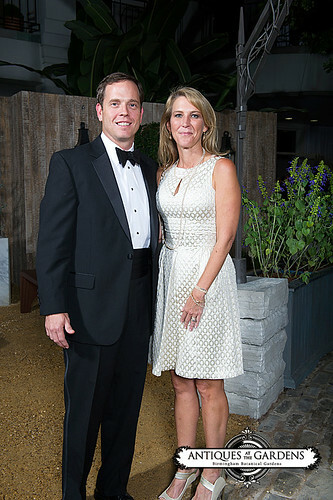 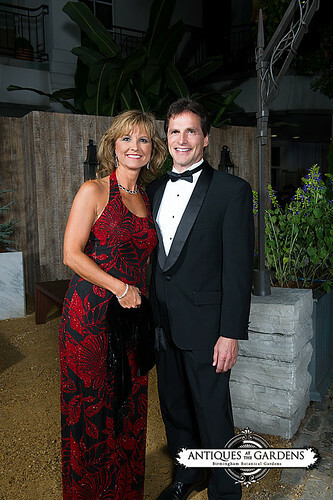 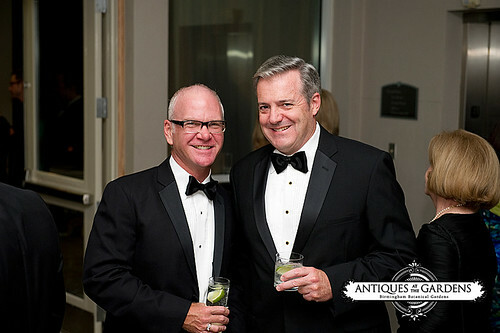 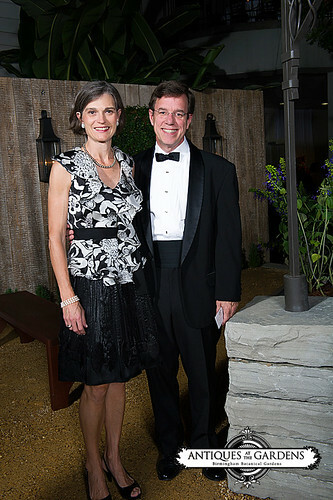 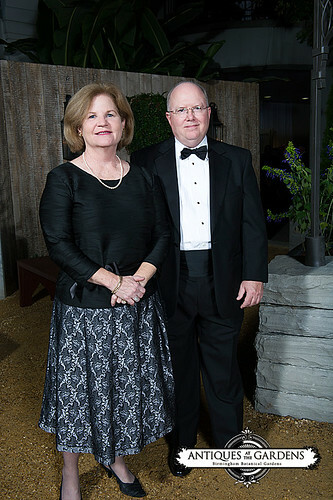 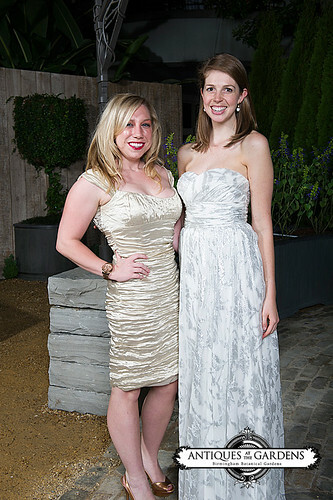 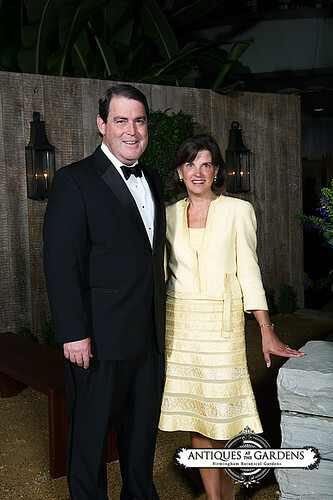 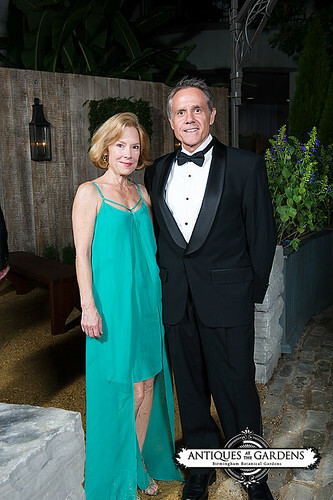 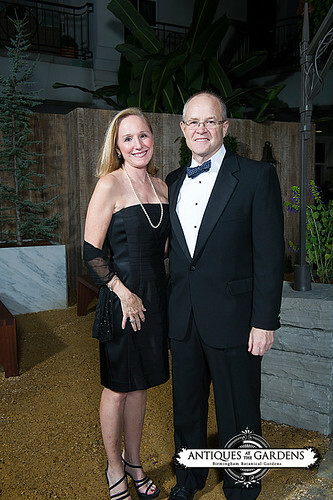 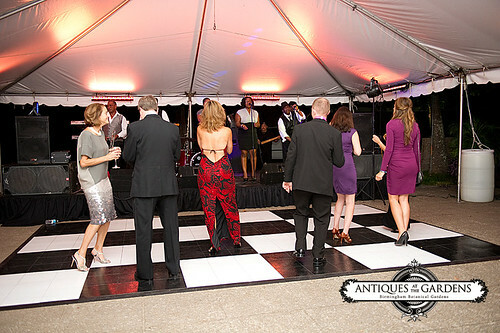 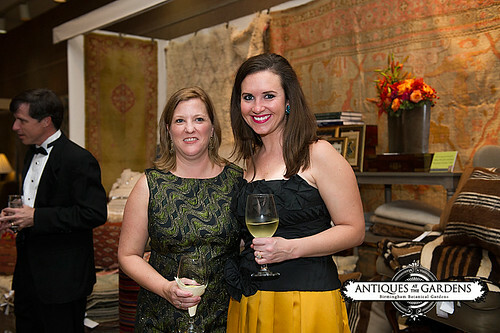 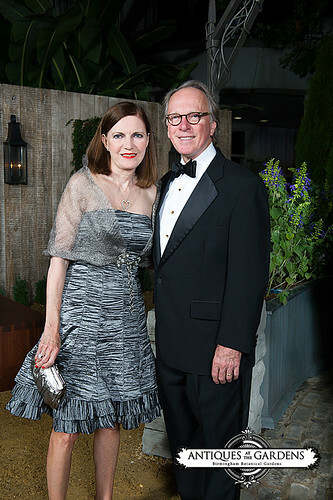 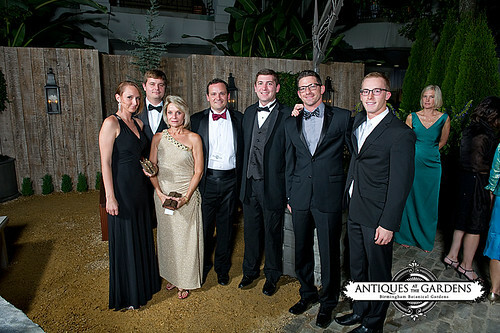 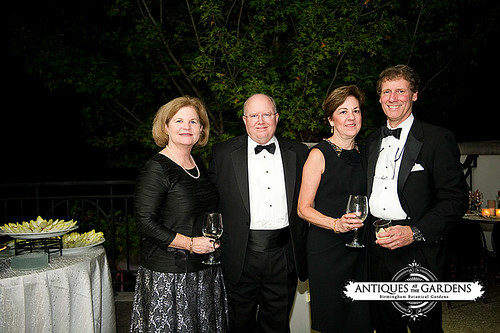 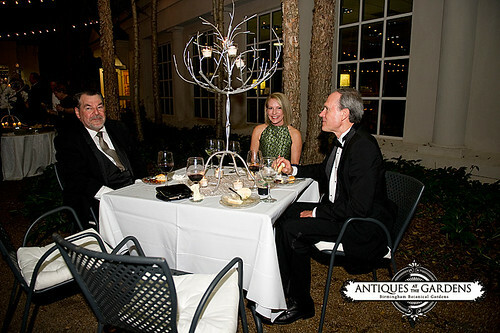 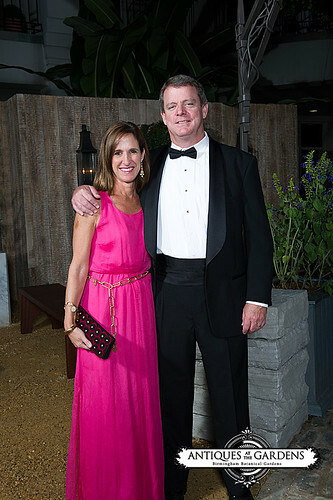 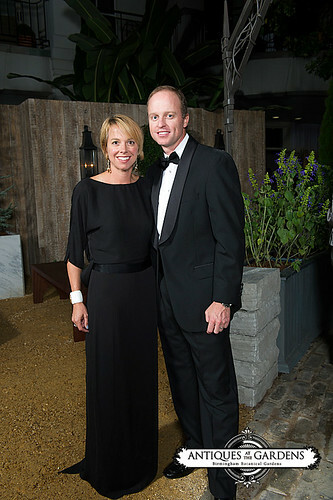 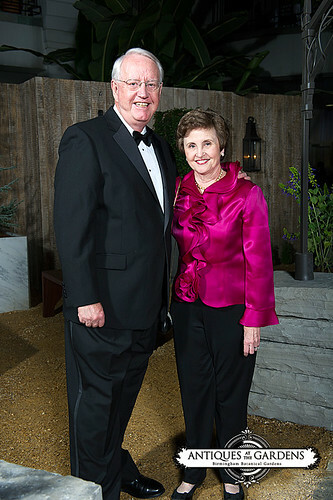 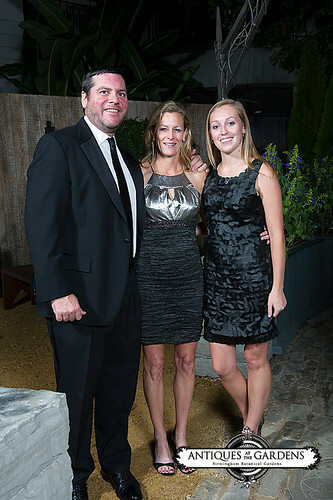 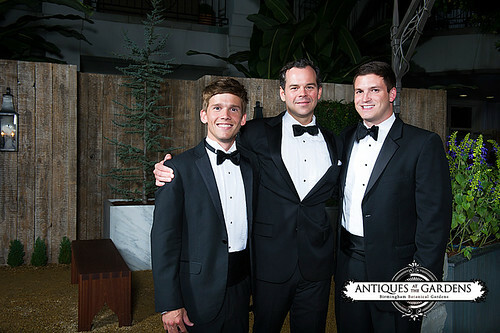 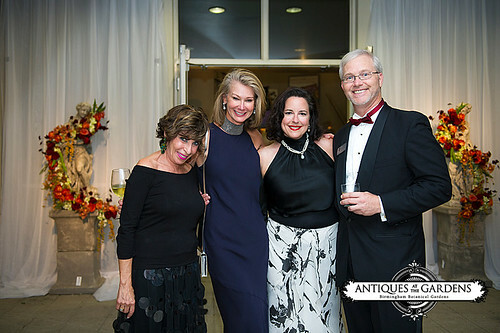 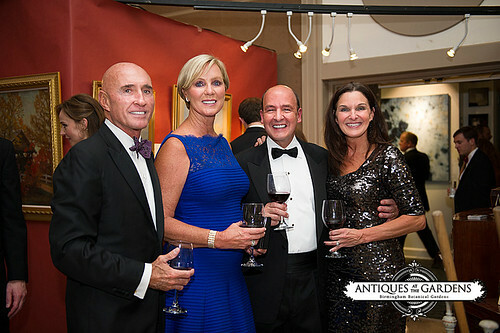 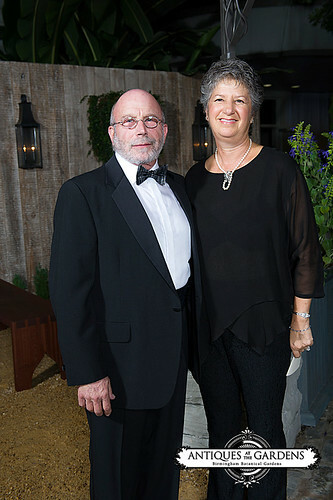 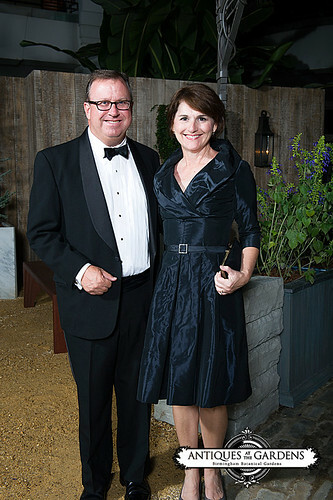 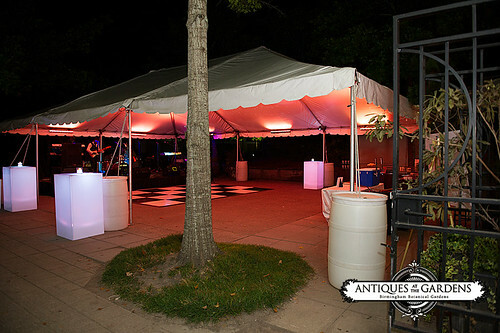 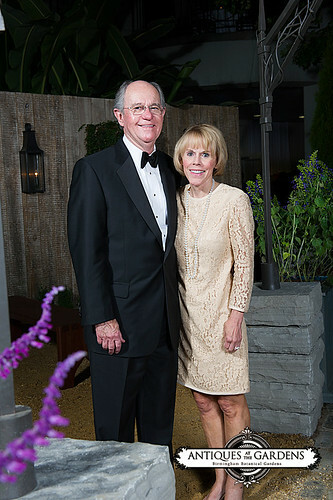 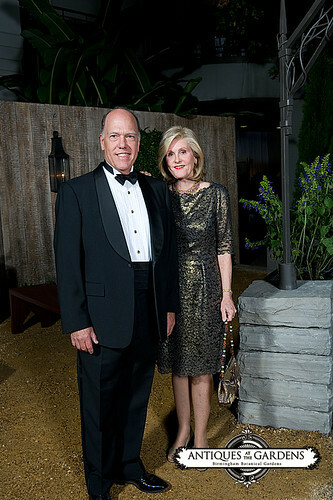 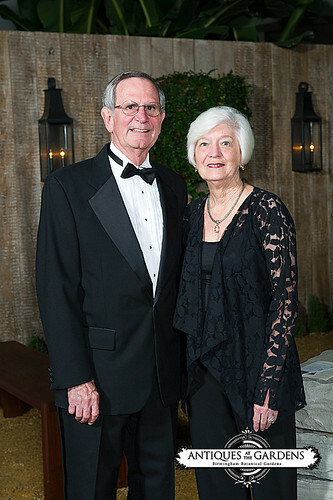 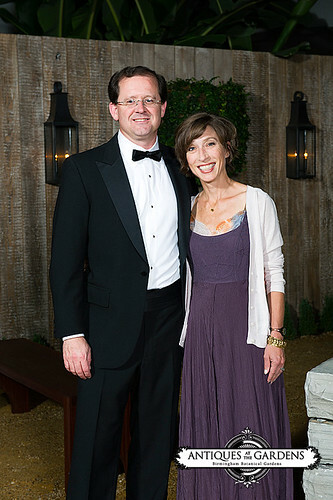 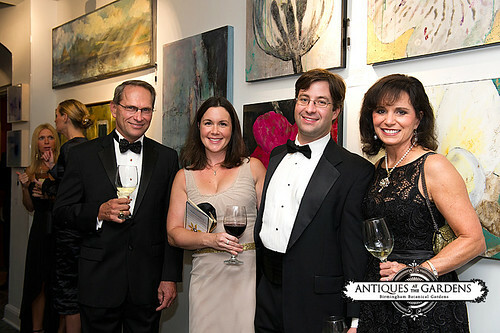 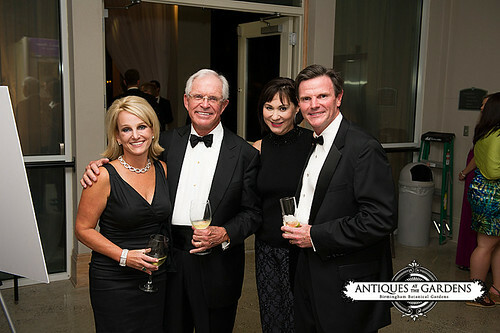 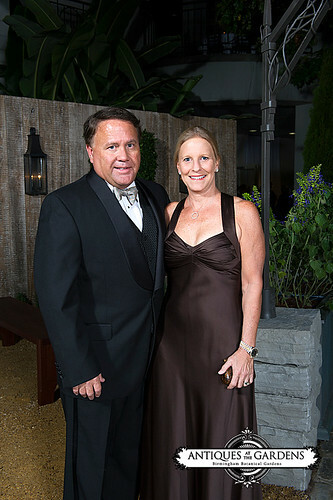 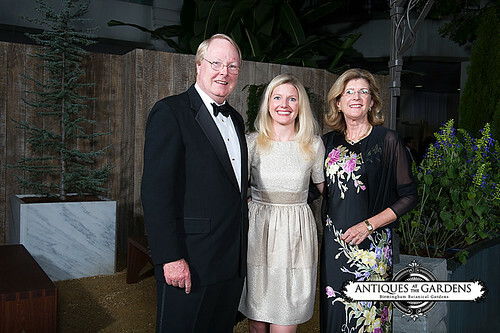 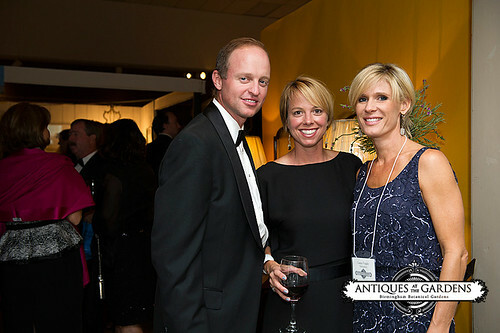 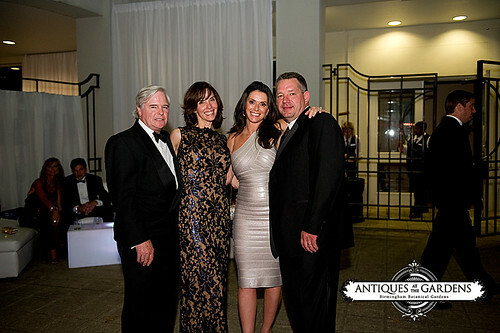 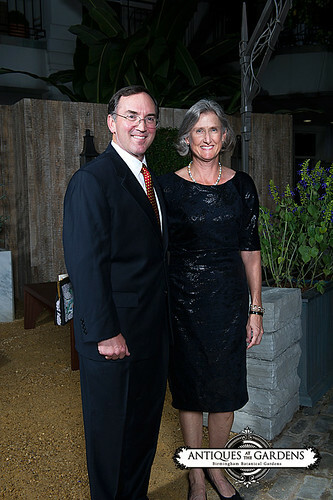 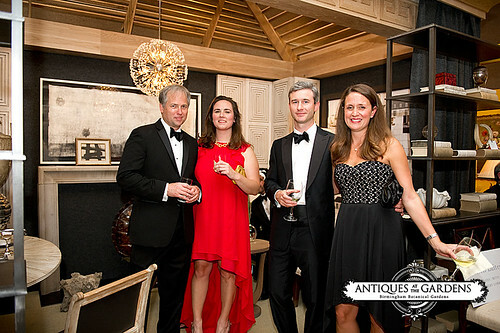 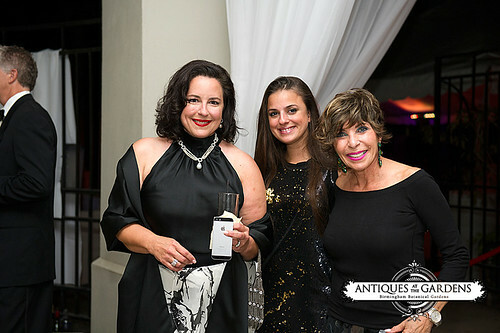 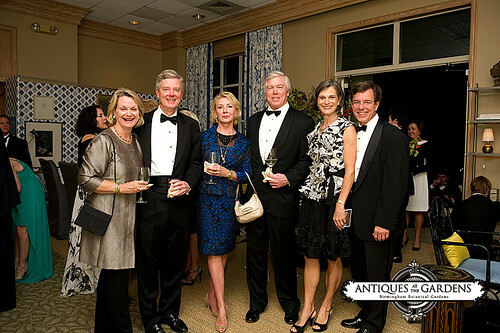 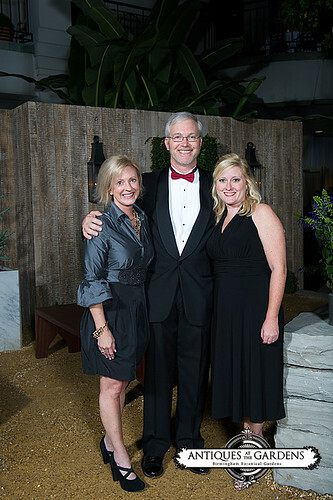 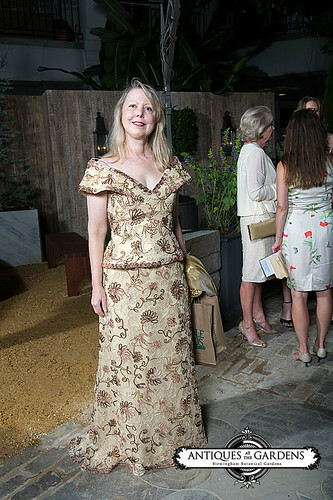 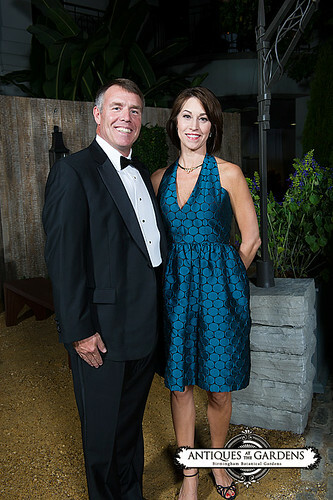 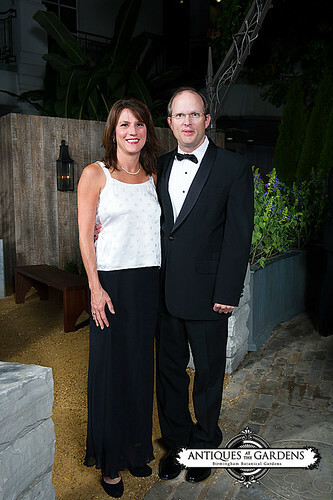 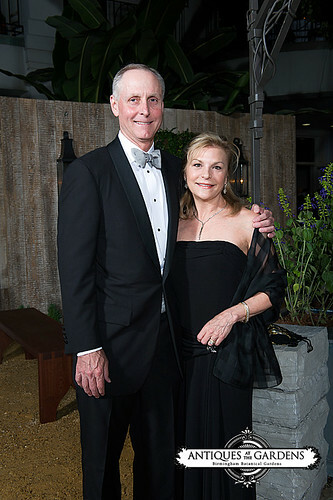 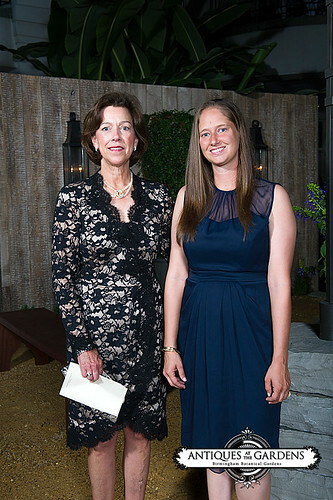 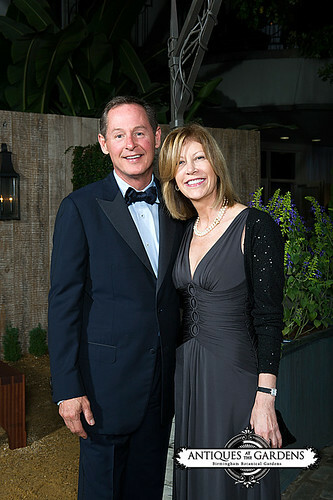 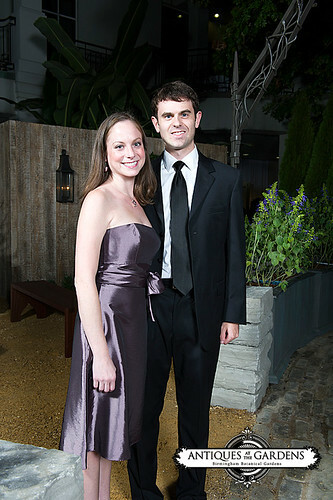 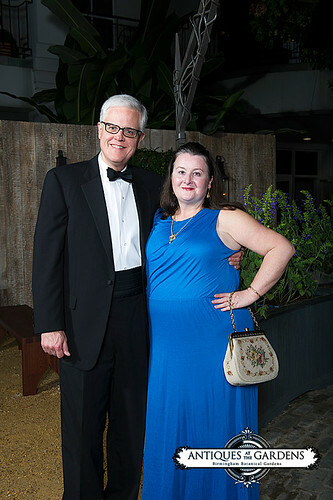 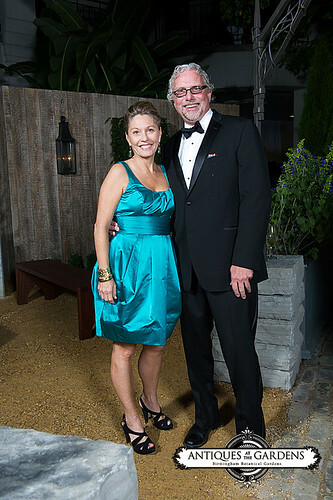 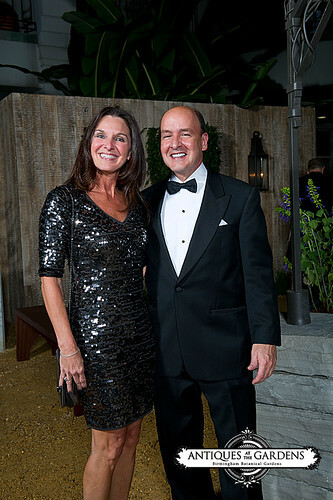 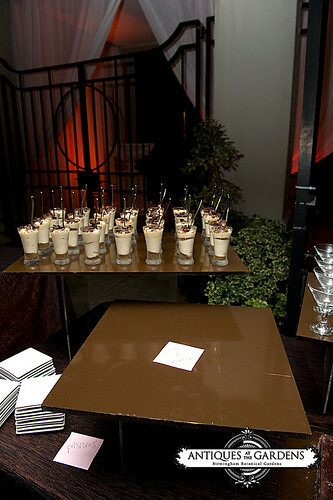 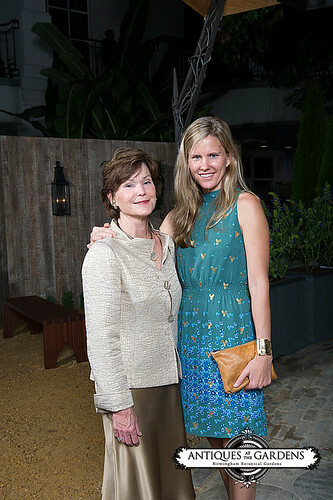 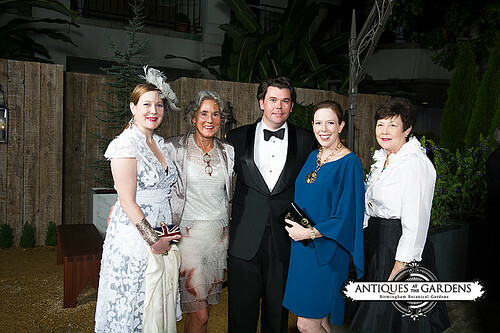 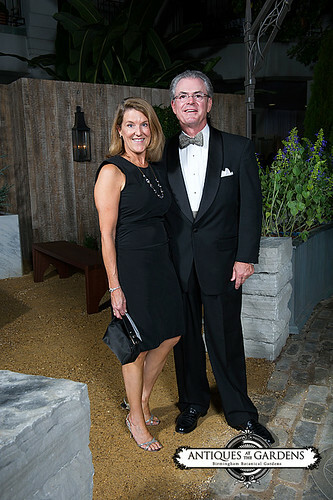 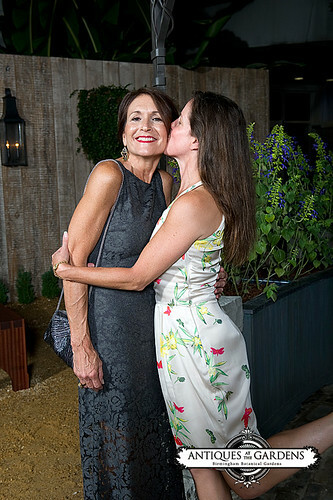 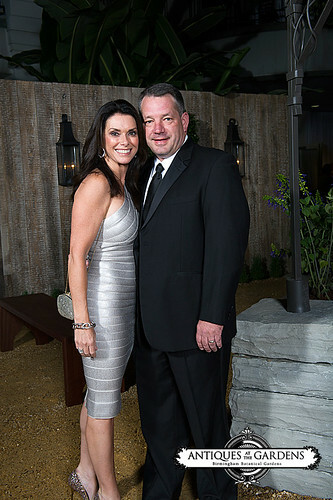 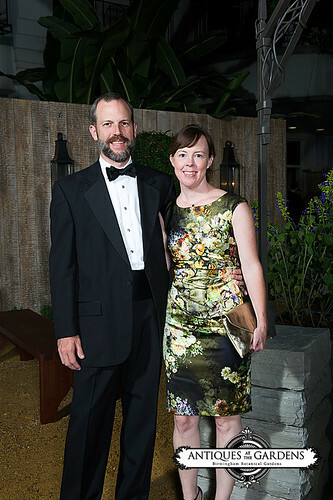 On October 4, Birmingham Botanical Gardens kicked off Antiques at The Gardens presented by IBERIABANK with Sterne Agee's Gala in The Gardens. 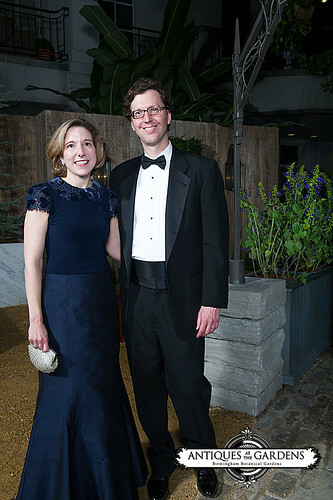 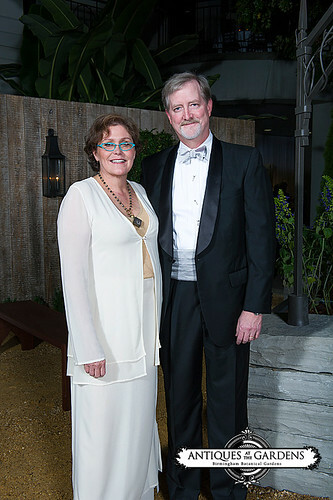 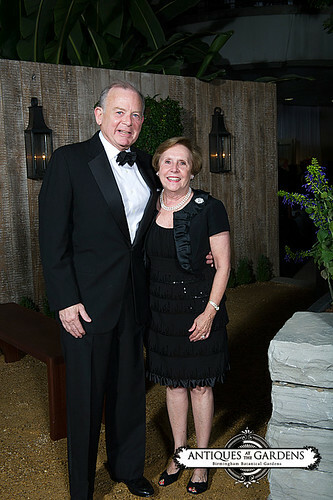 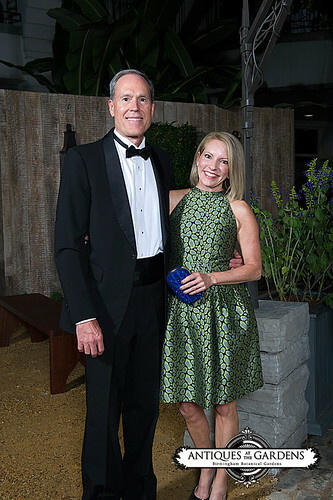 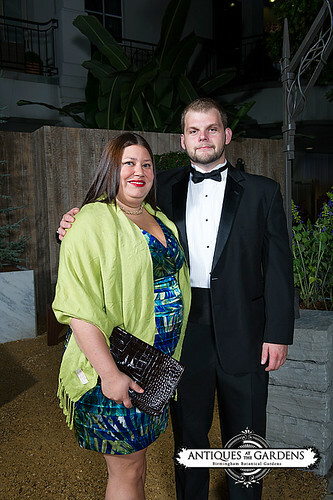 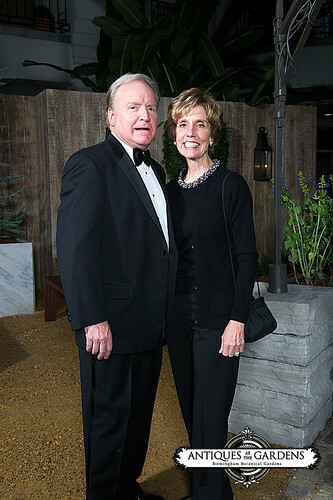 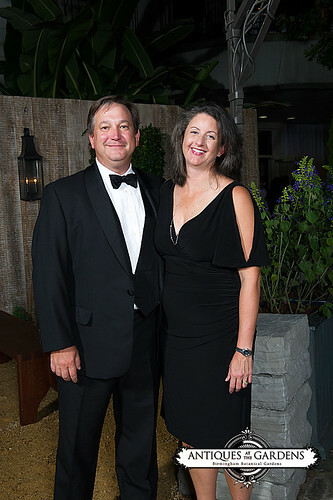 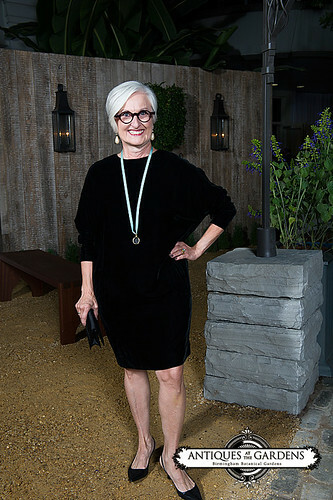 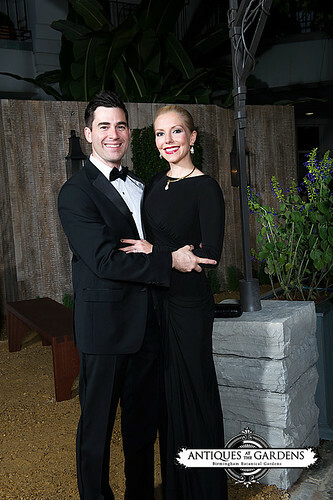 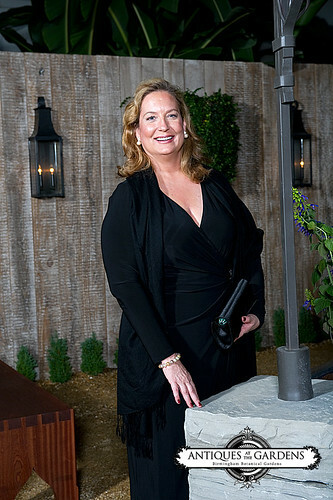 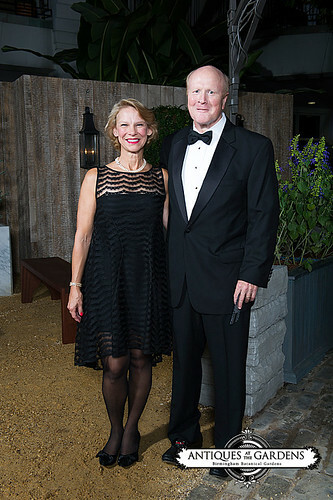 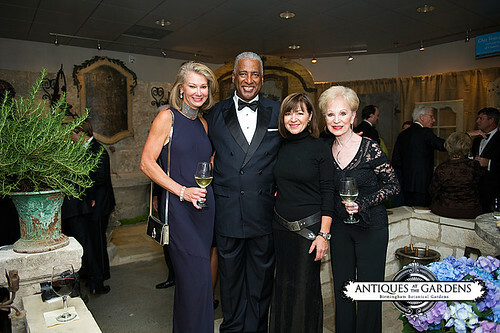 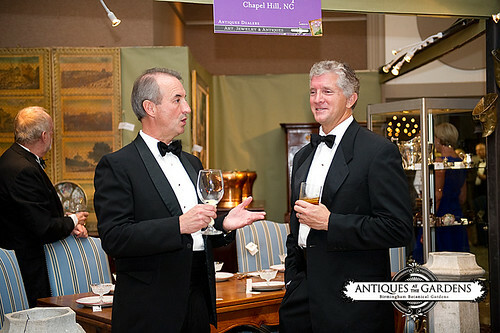 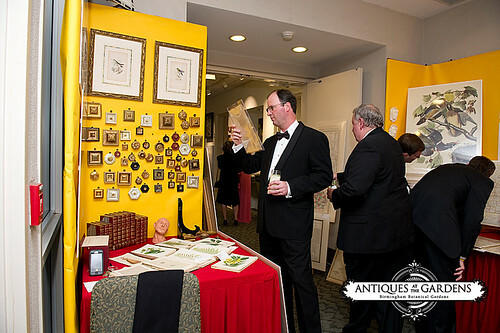 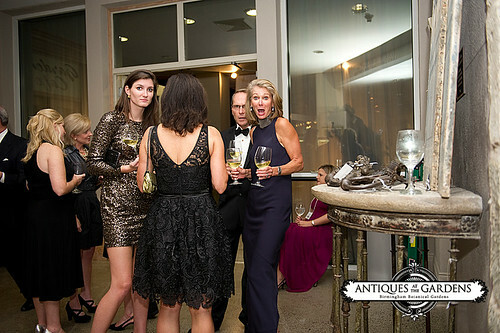 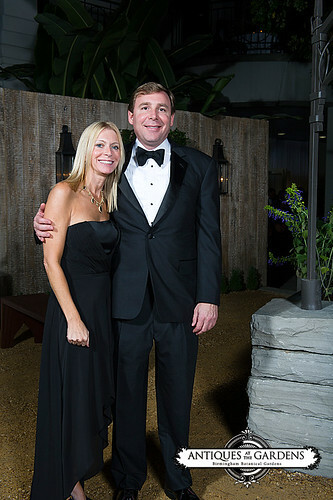 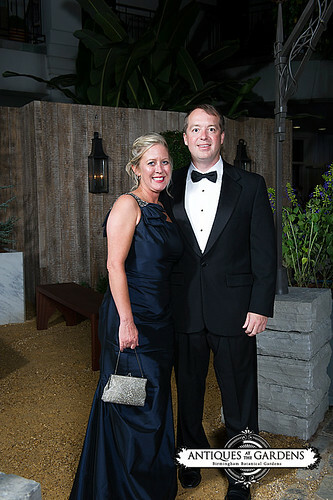 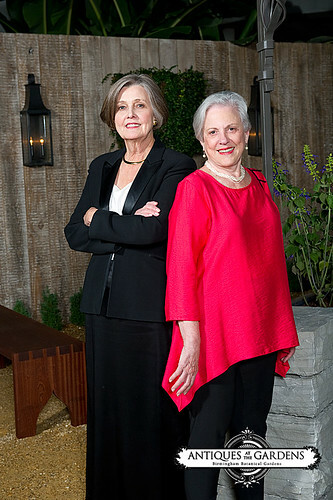 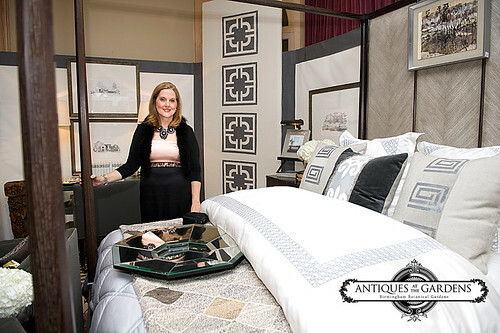 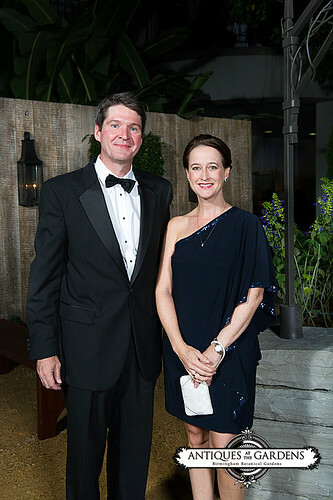 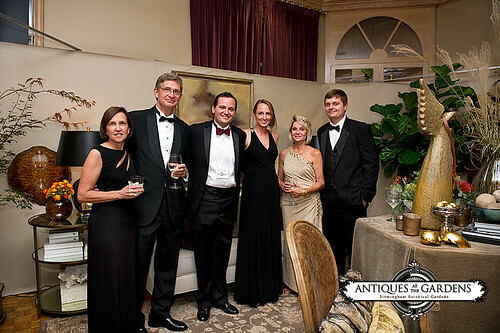 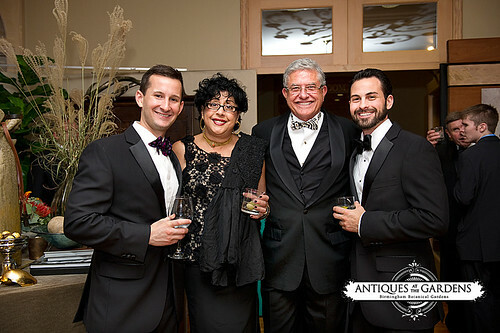 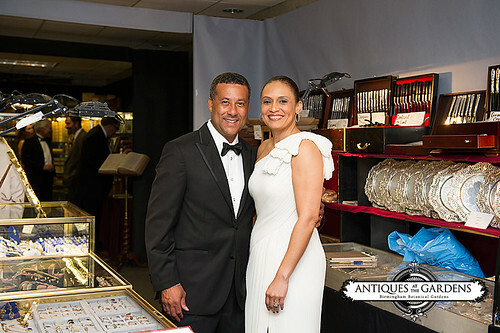 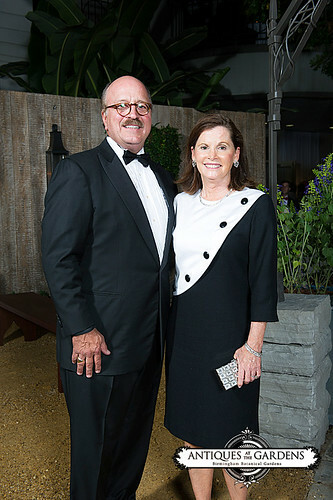 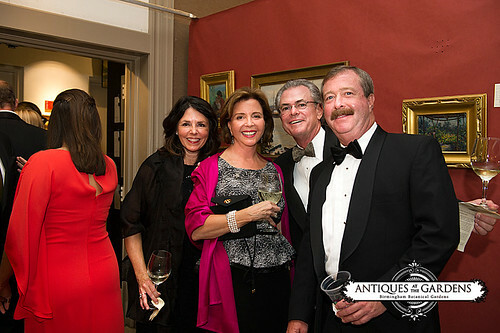 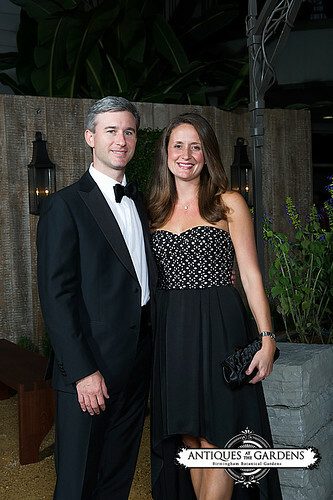 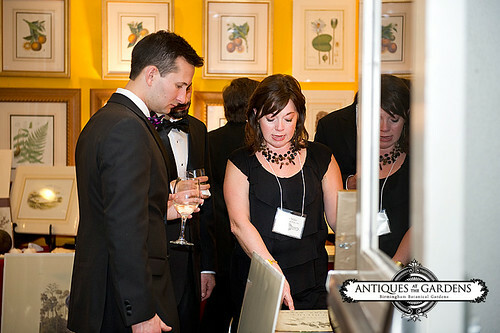 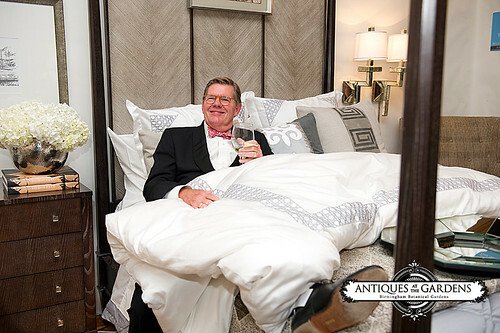 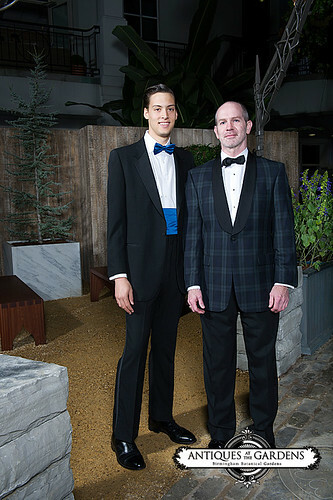 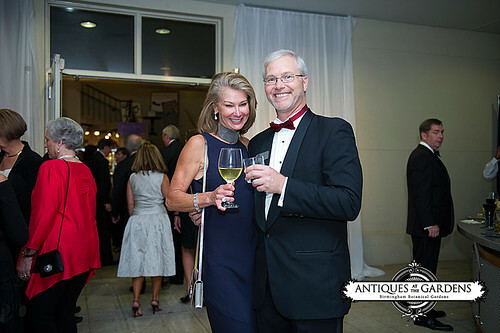 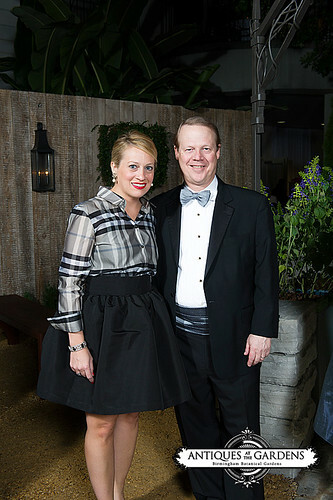 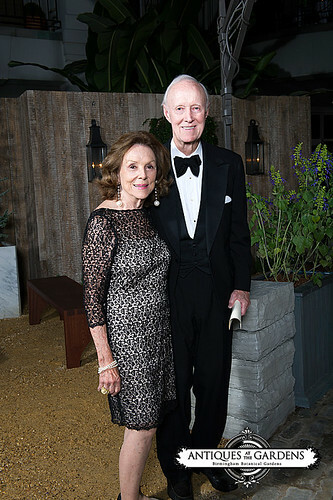 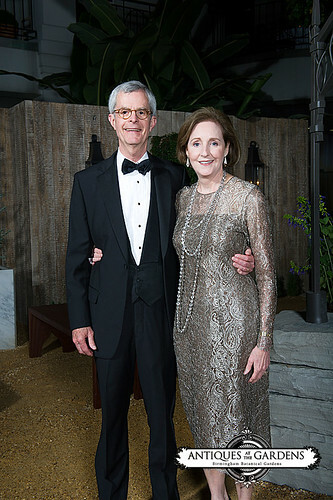 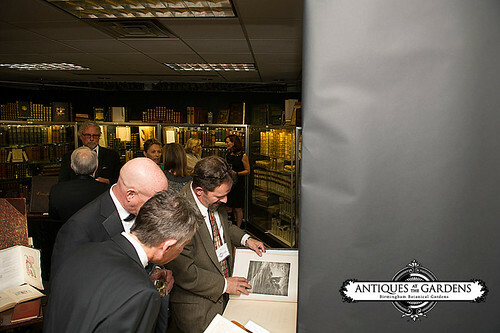 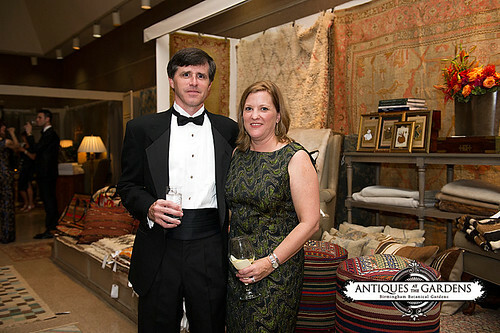 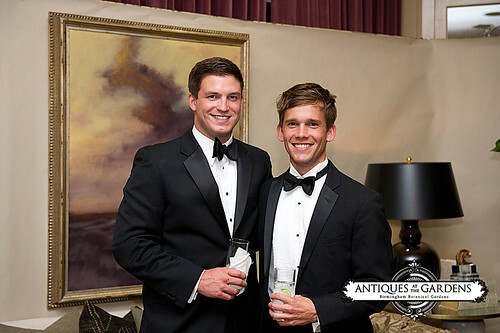 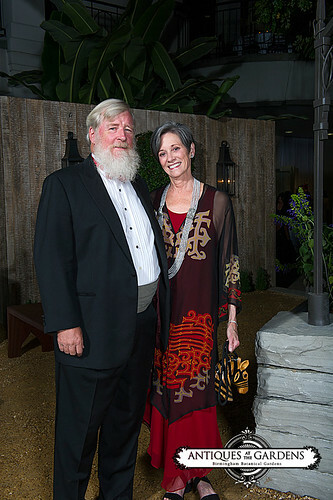 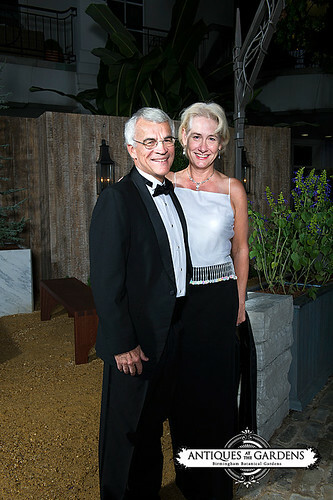 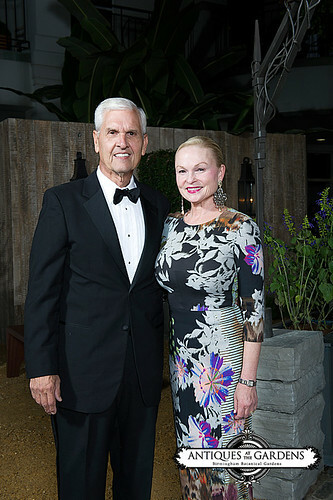 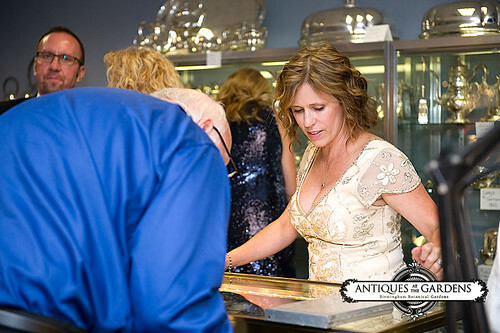 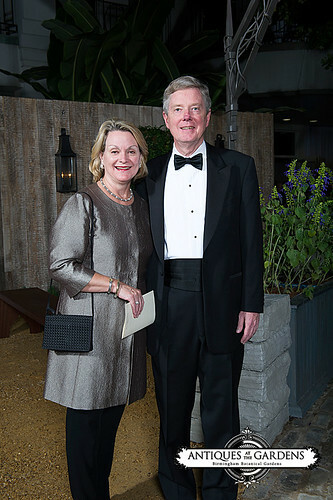 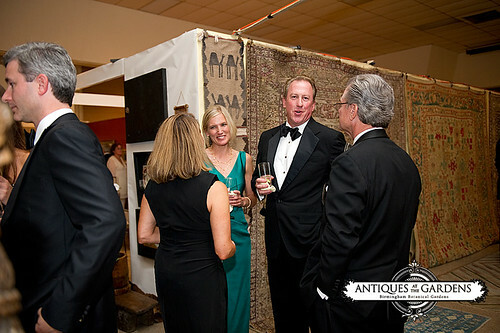 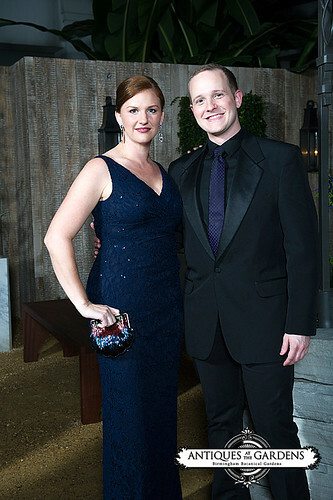 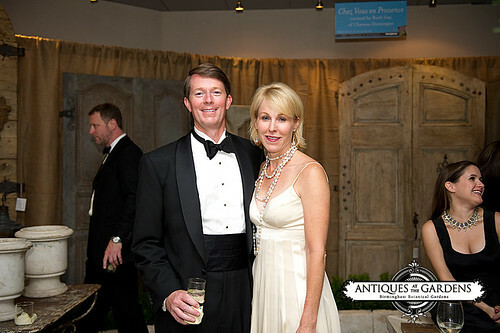 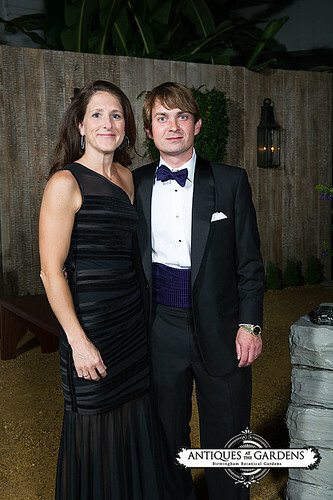 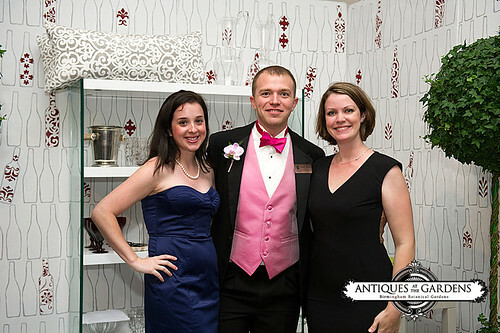 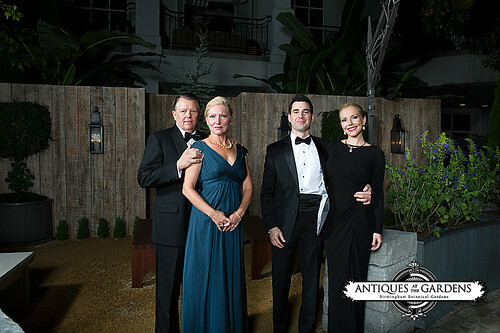 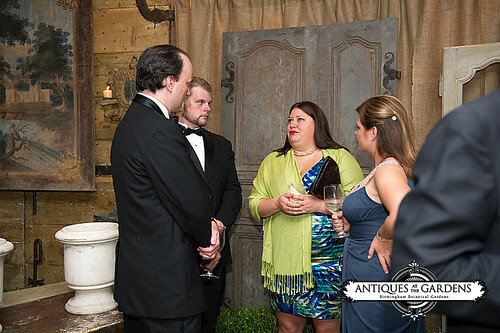 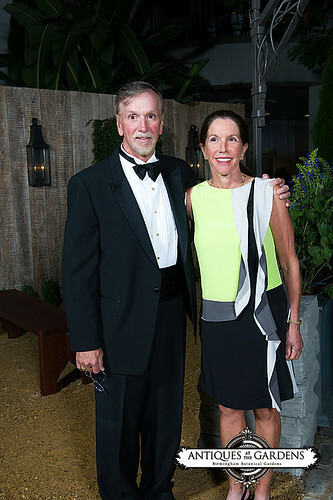 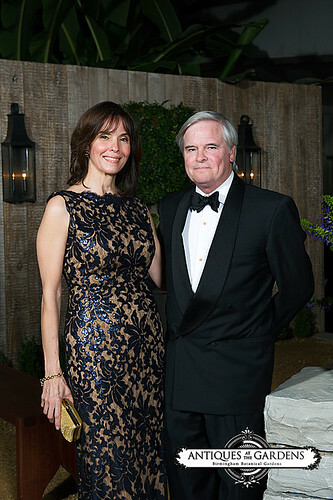 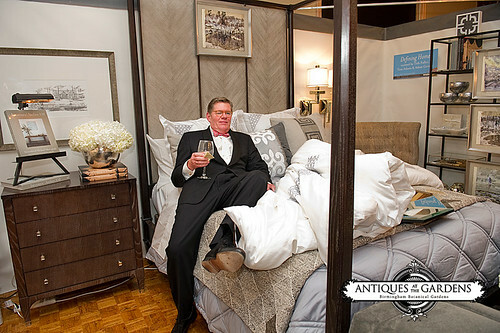 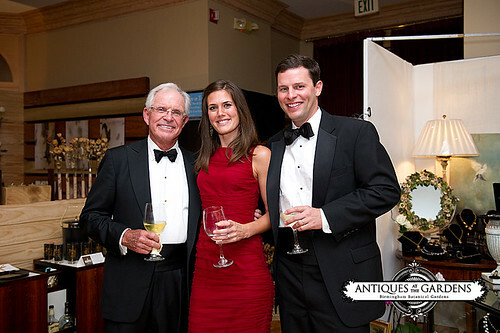 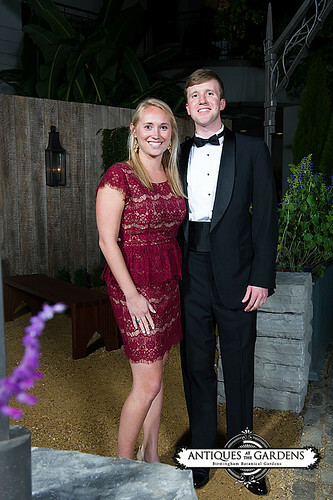 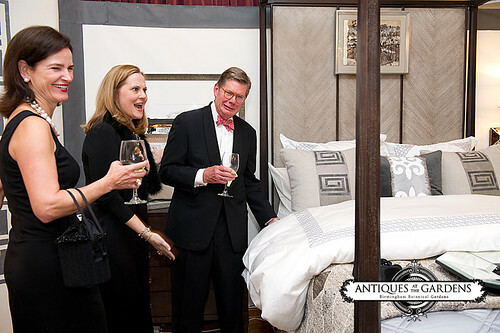 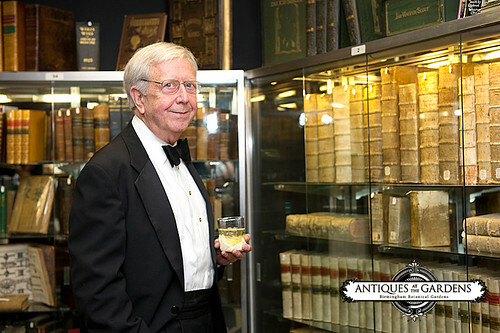 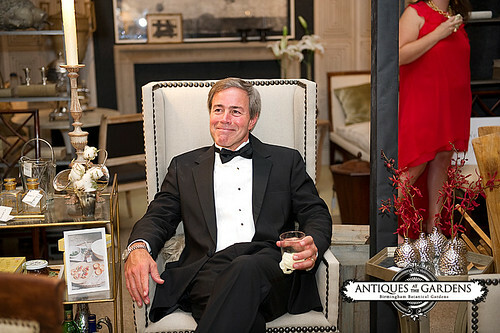 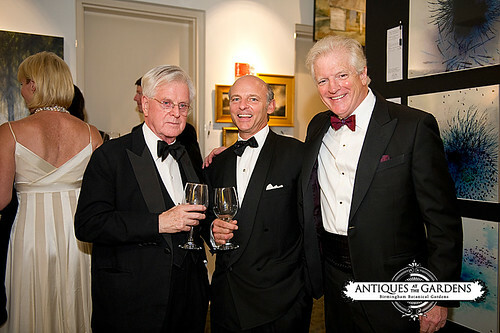 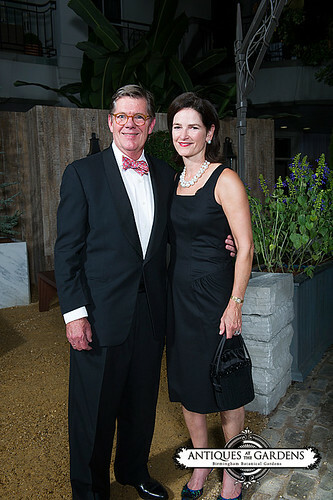 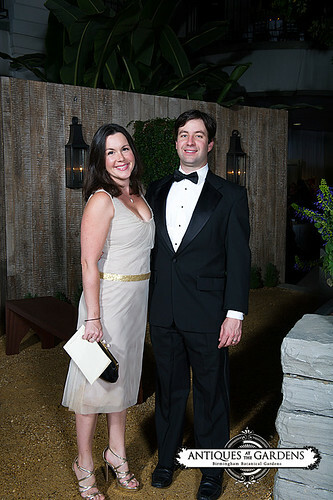 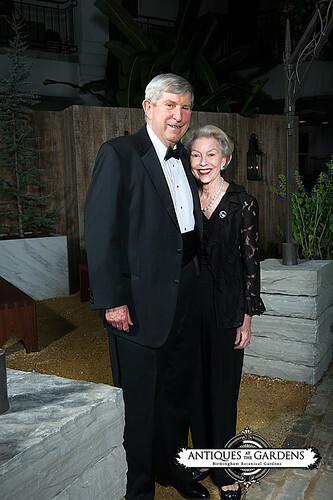 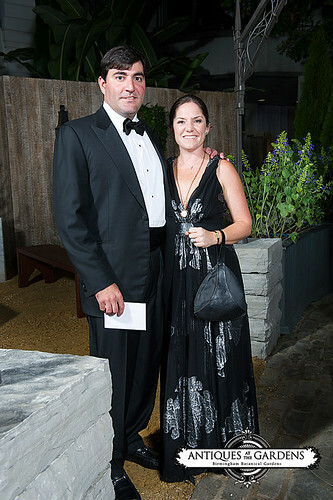 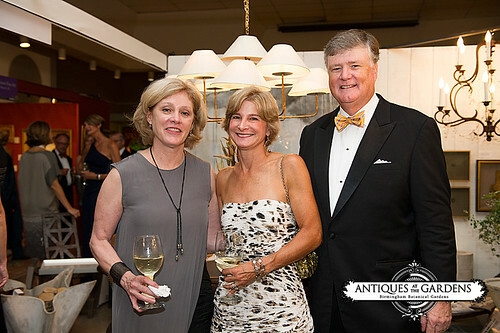 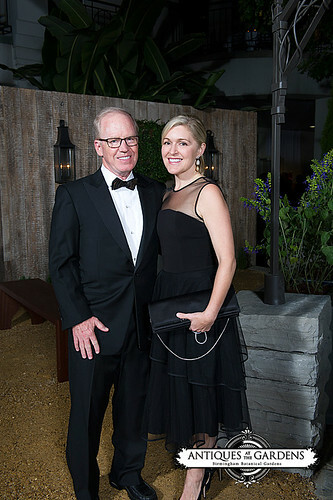 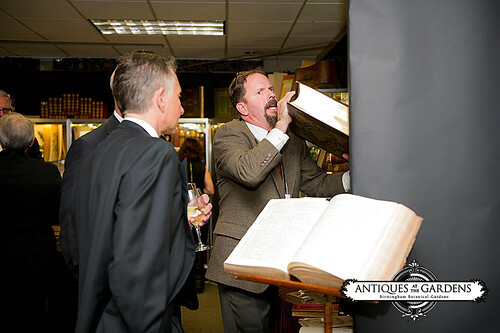 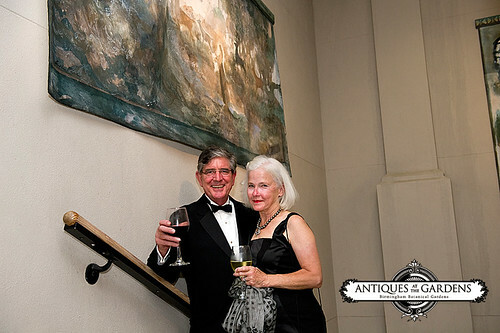 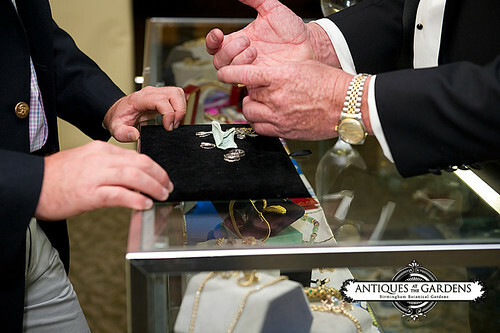 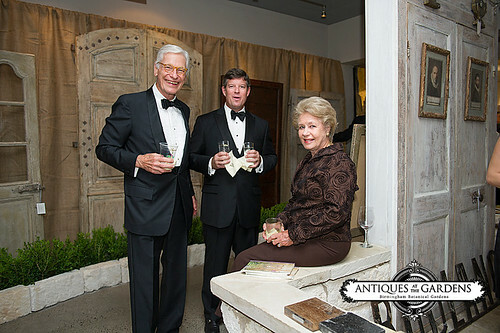 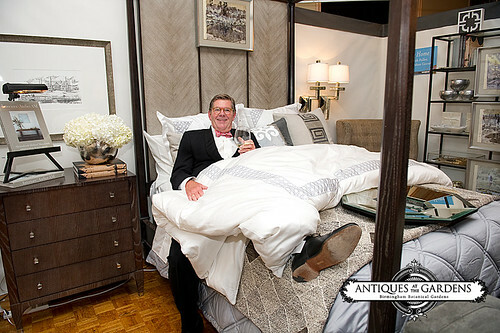 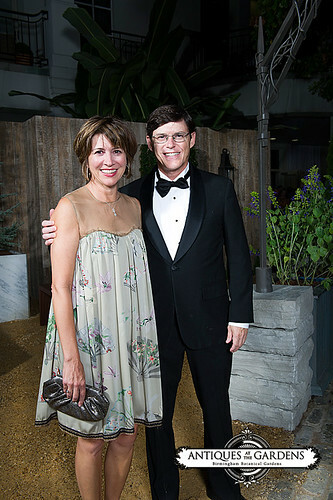 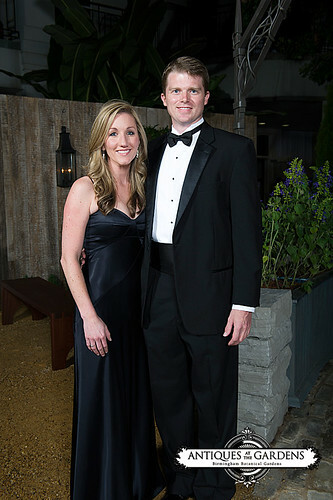 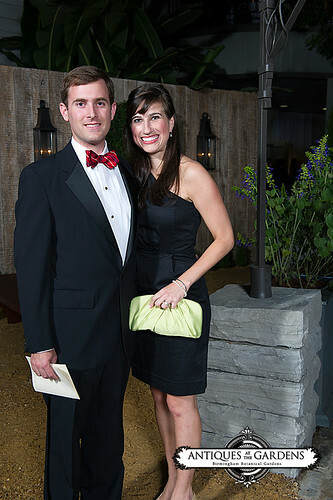 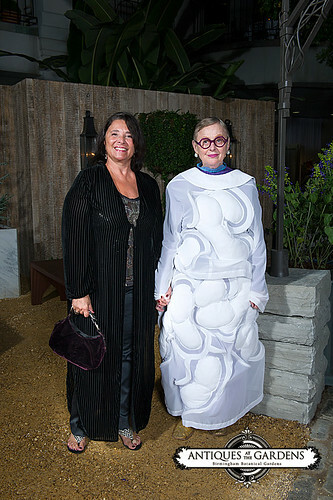 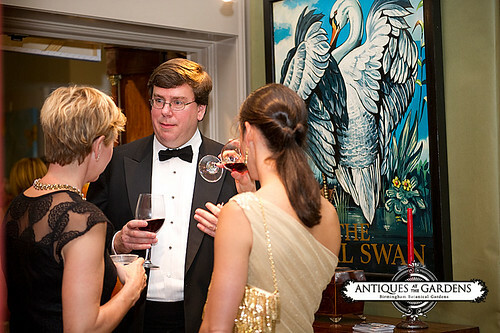 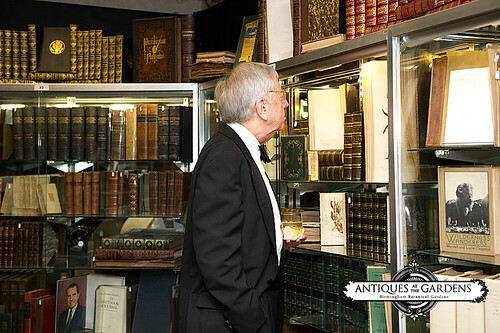 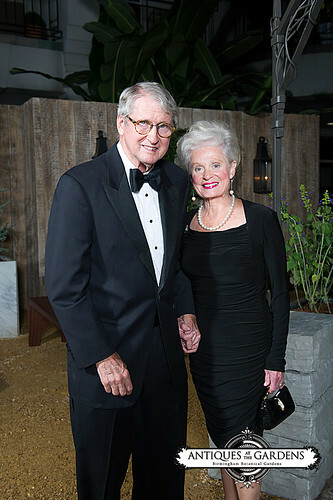 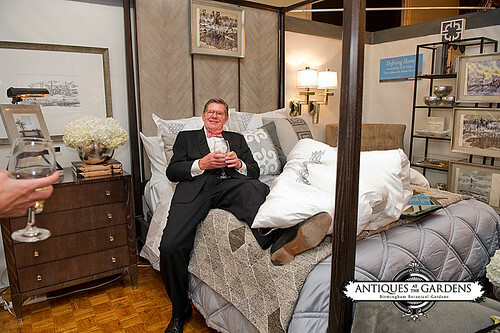 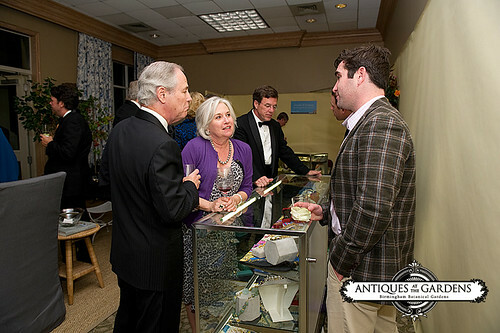 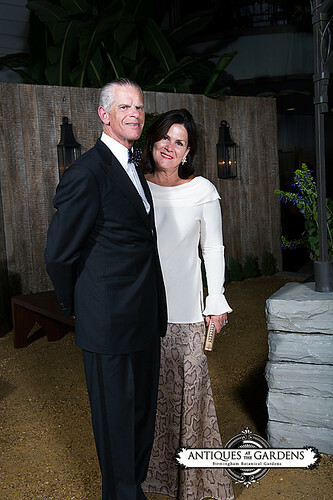 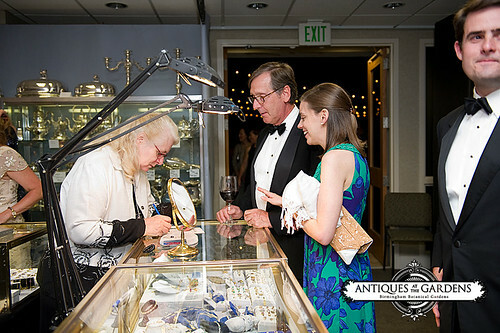 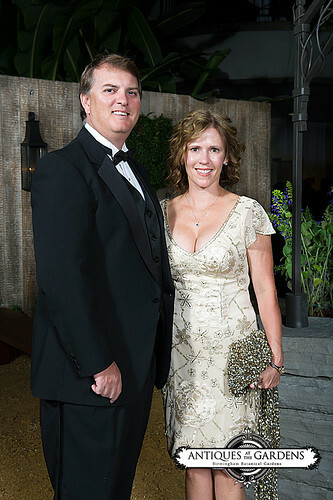 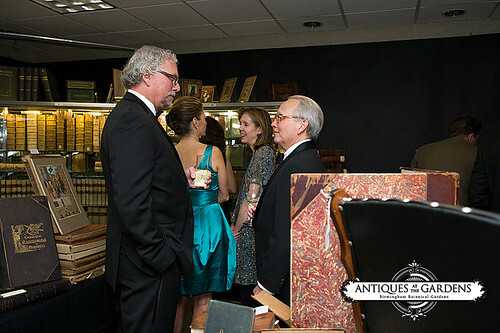 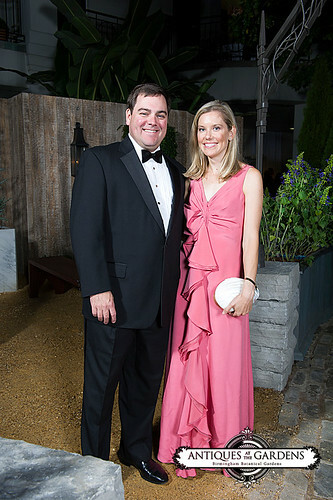 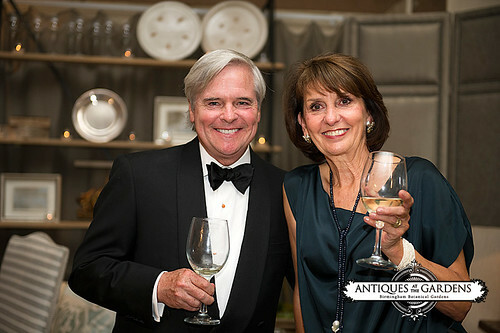 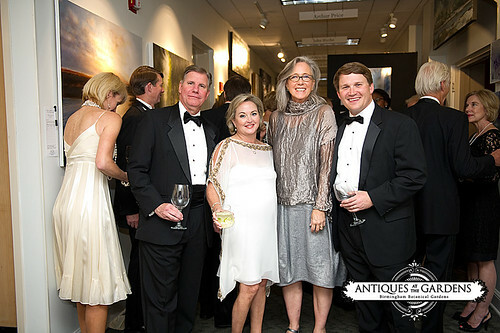 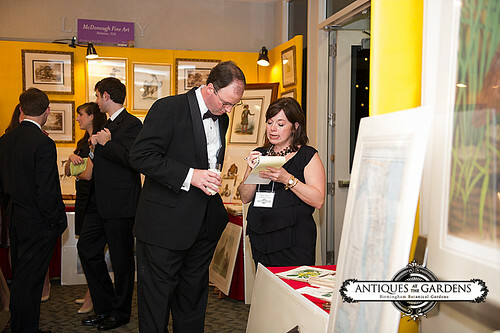 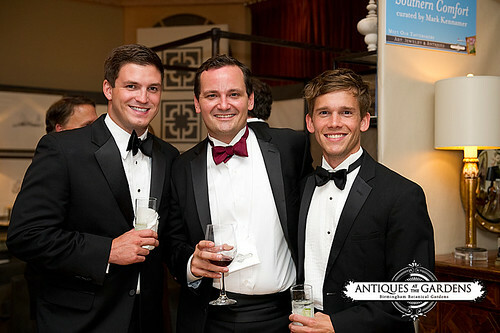 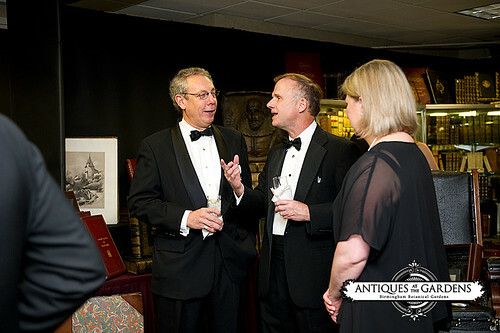 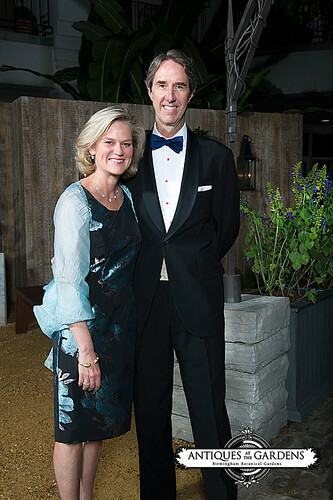 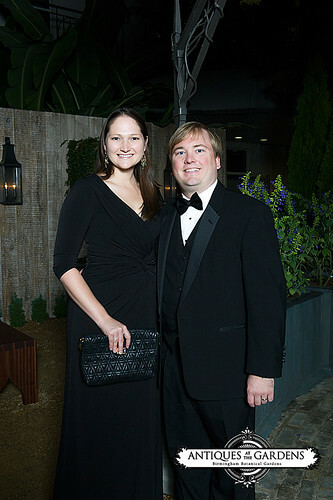 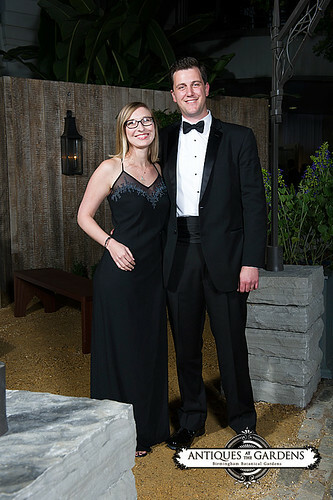 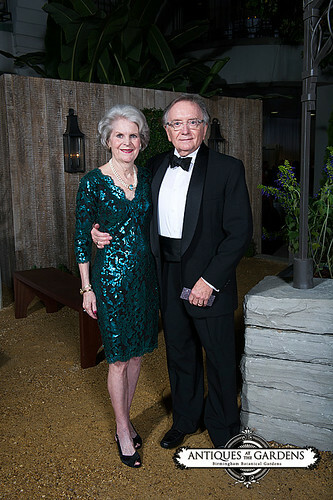 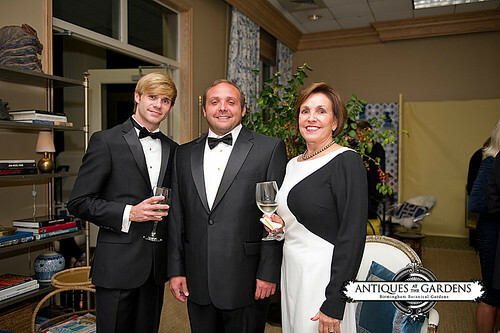 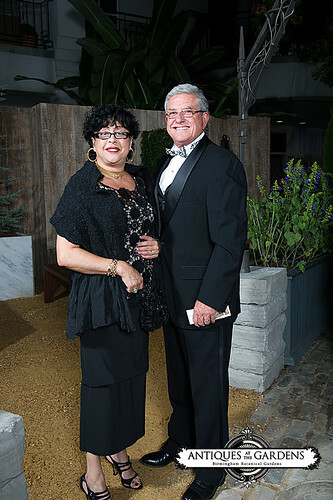 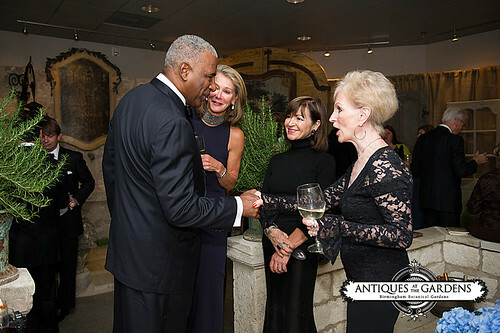 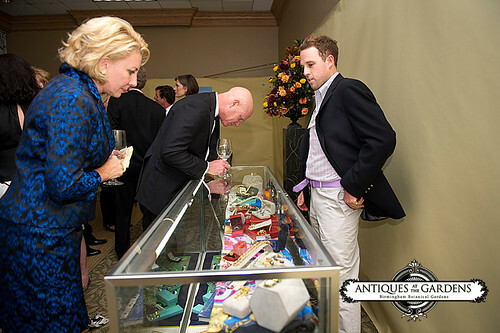 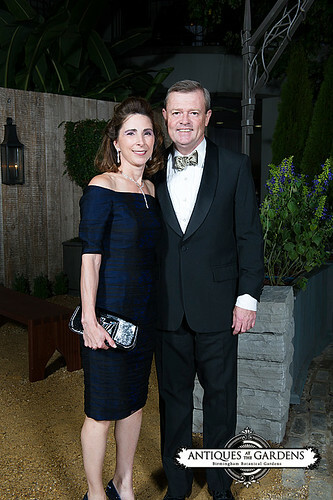 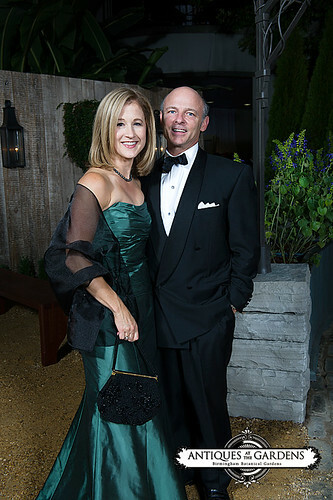 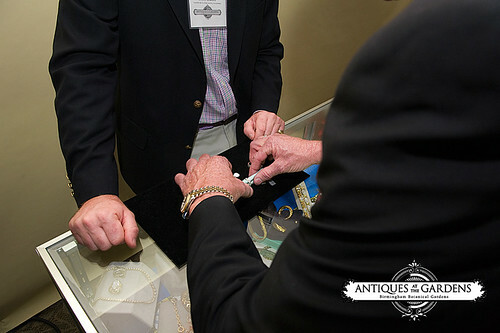 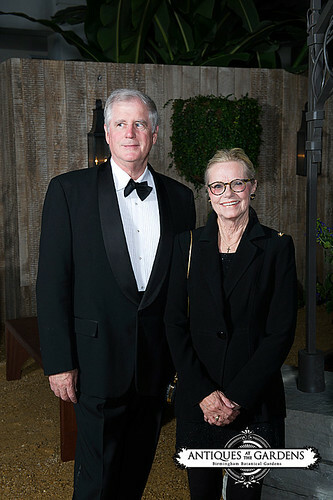 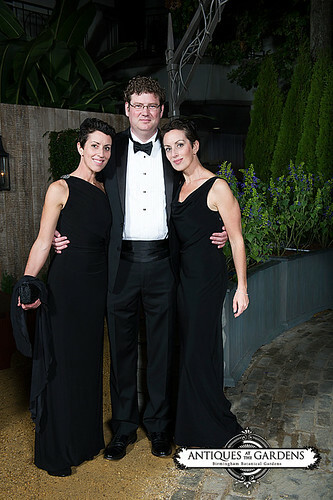 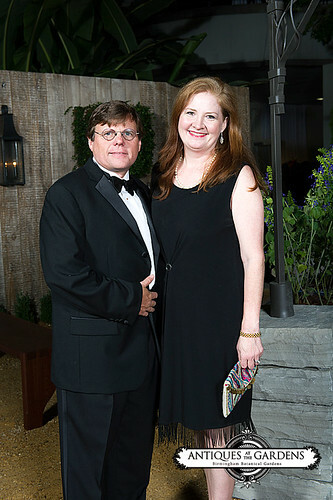 The annual black-tie event was reinvigorated for its eighth year, welcoming more than 650 guests to shop Alabama's premiere antiques show before it opened to the public. 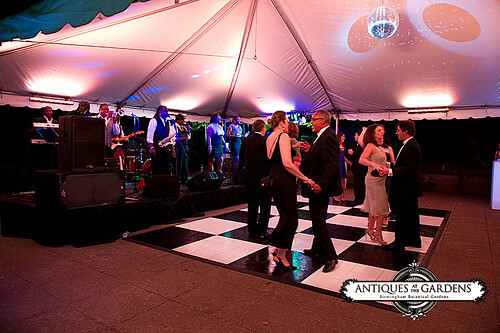 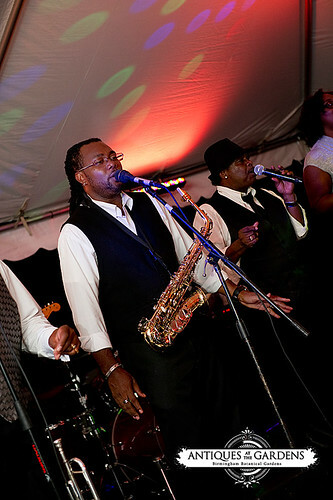 The crowd made its way to Blount Plaza as the evening concluded, dancing to the sounds of The Tip Tops Band.